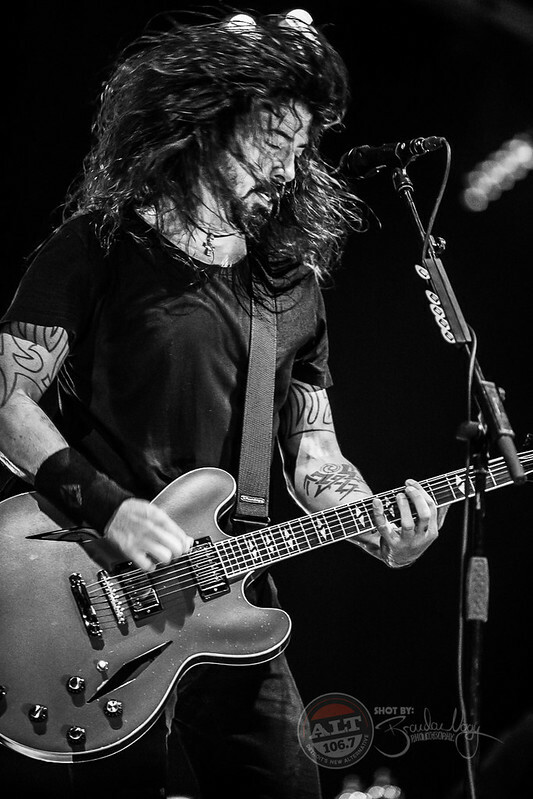 Dave Grohl’s in town! 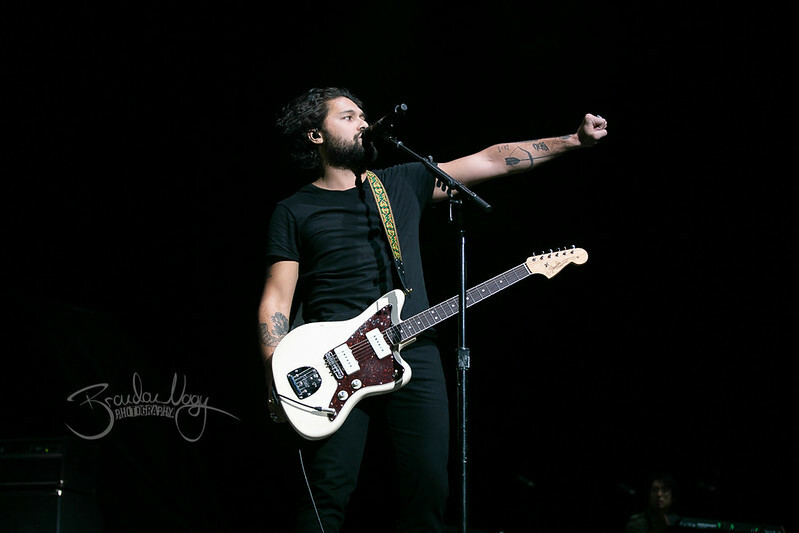 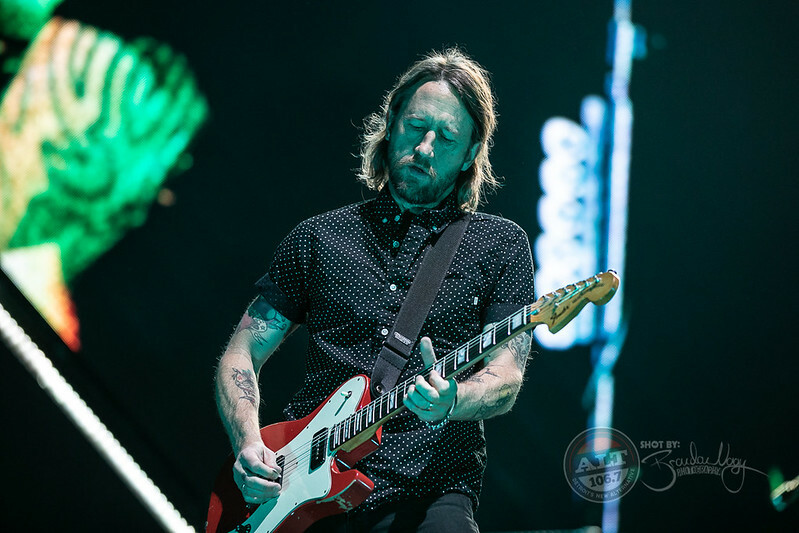 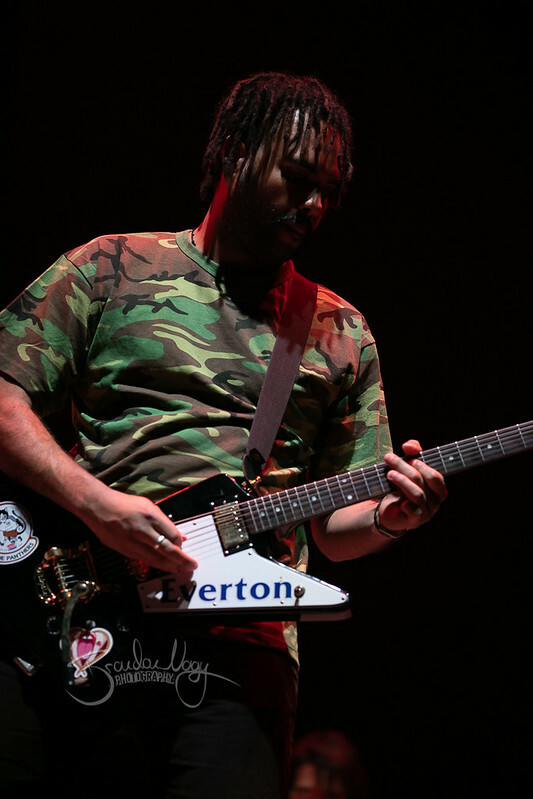 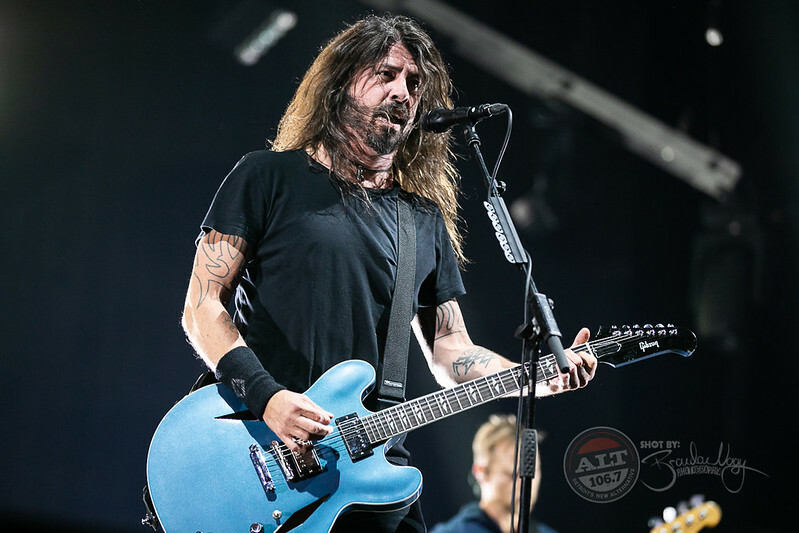 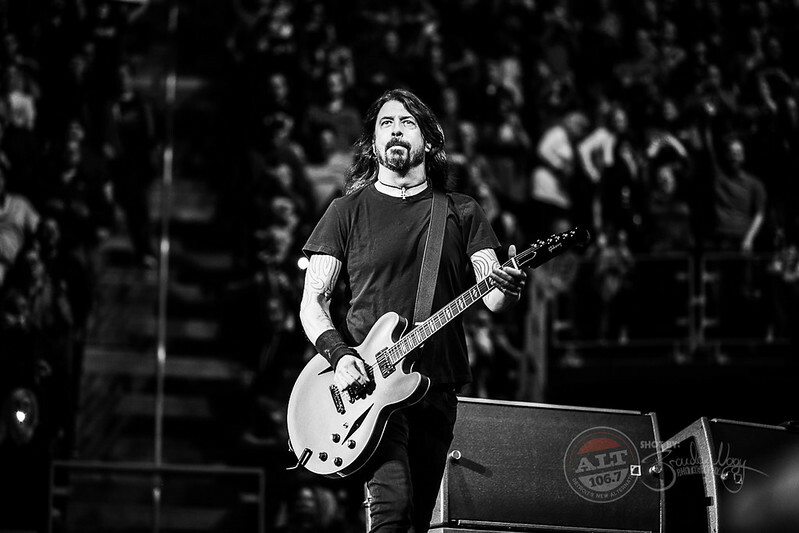 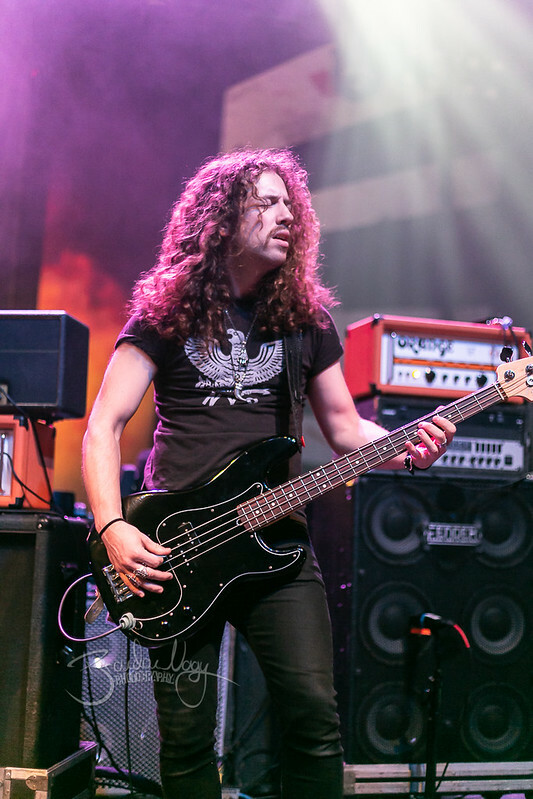 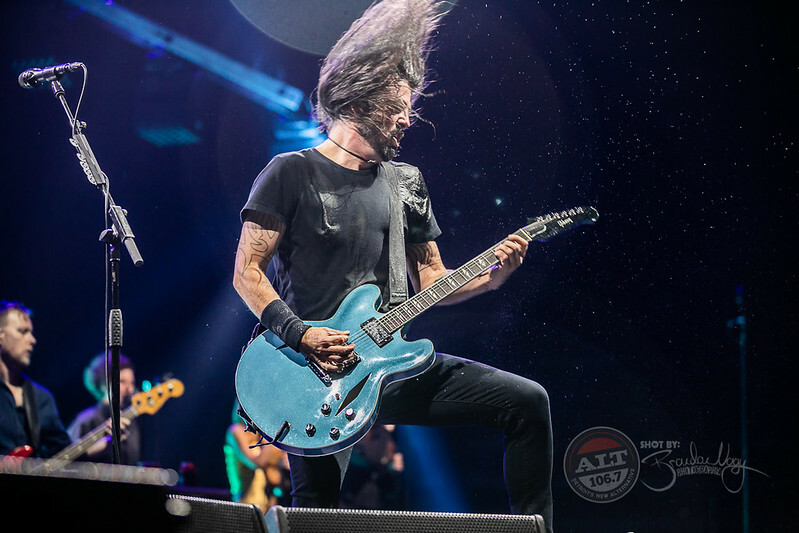 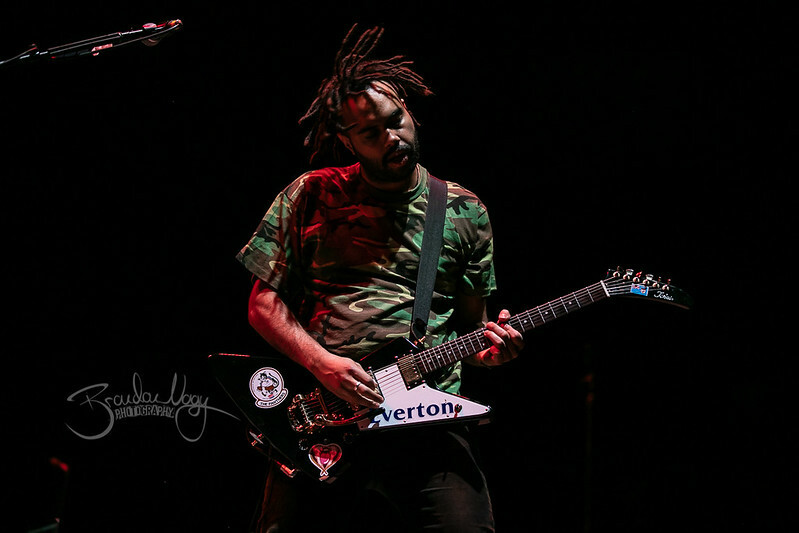 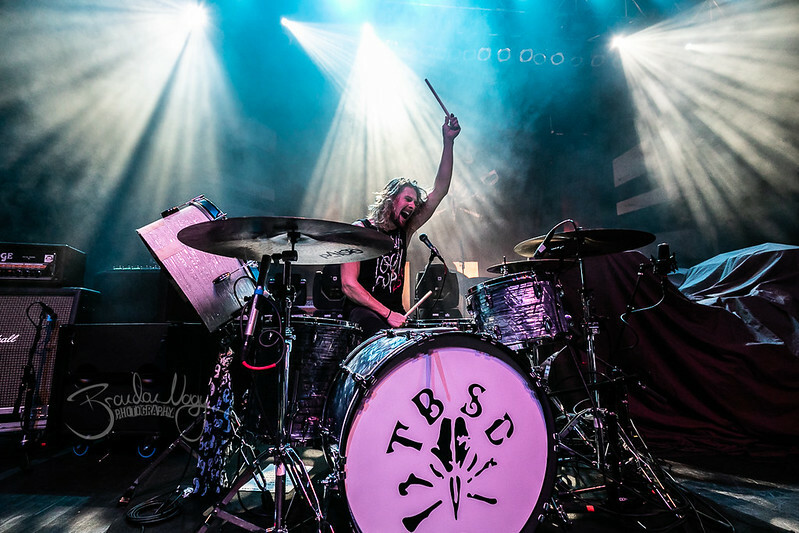 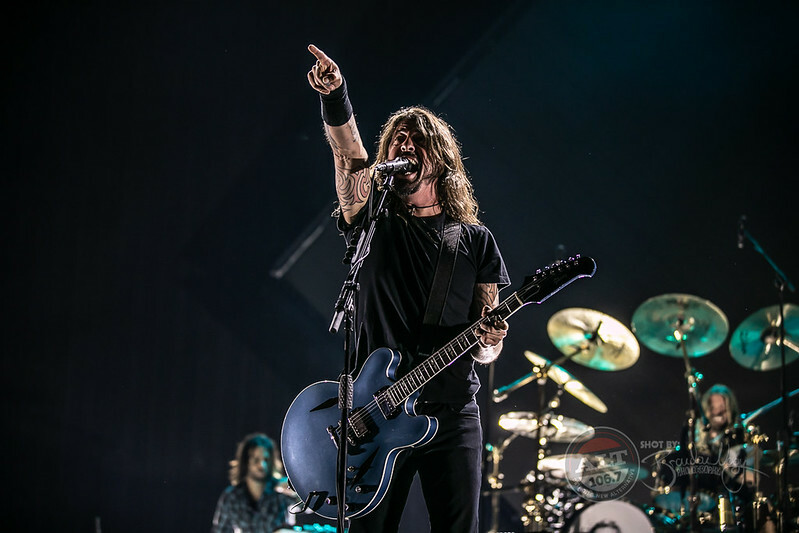 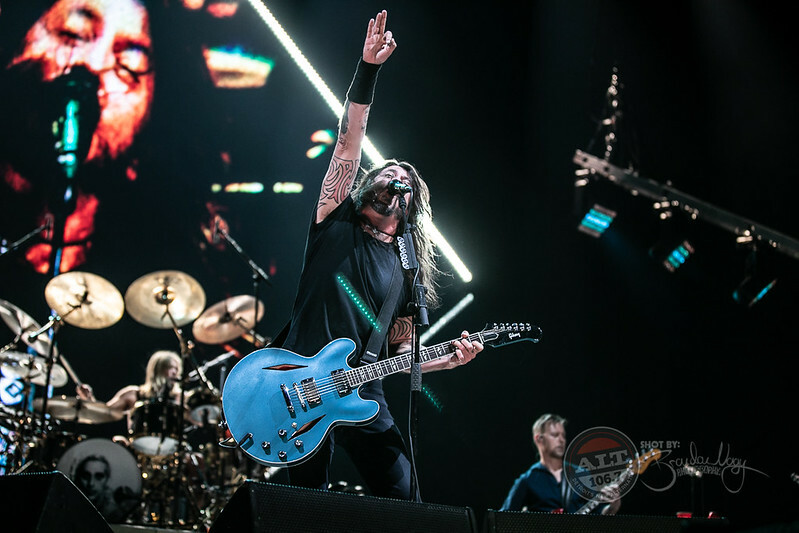 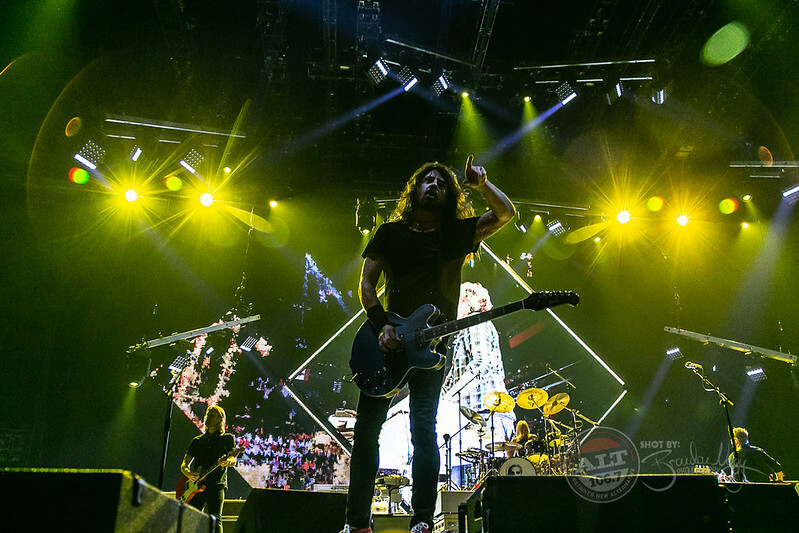 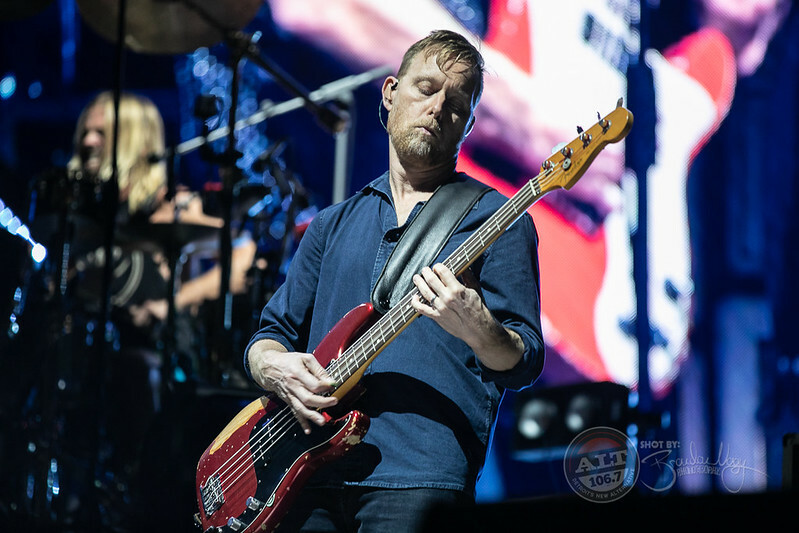 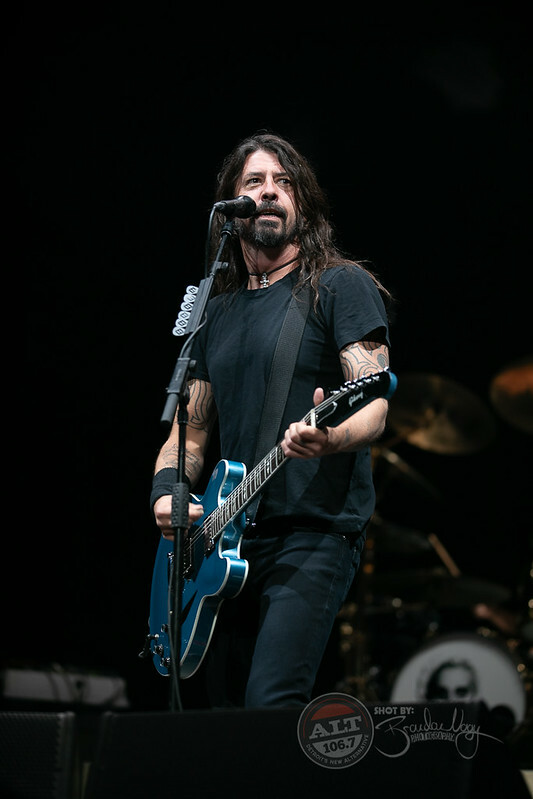 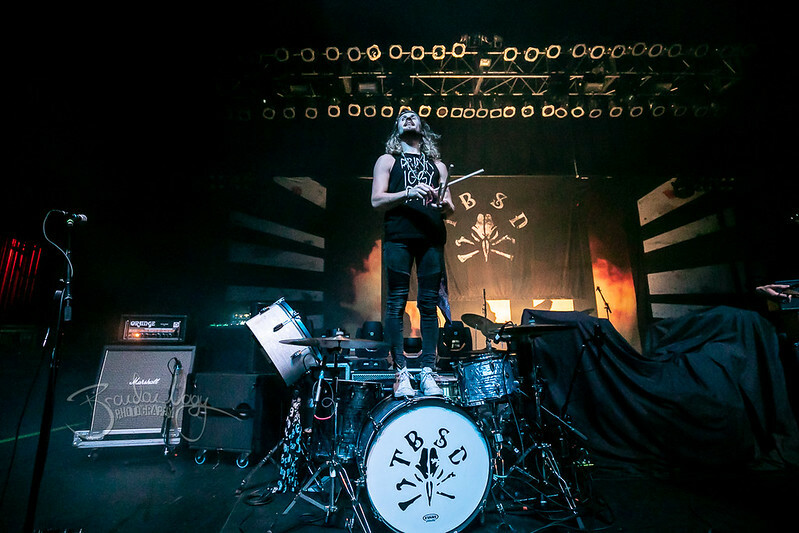 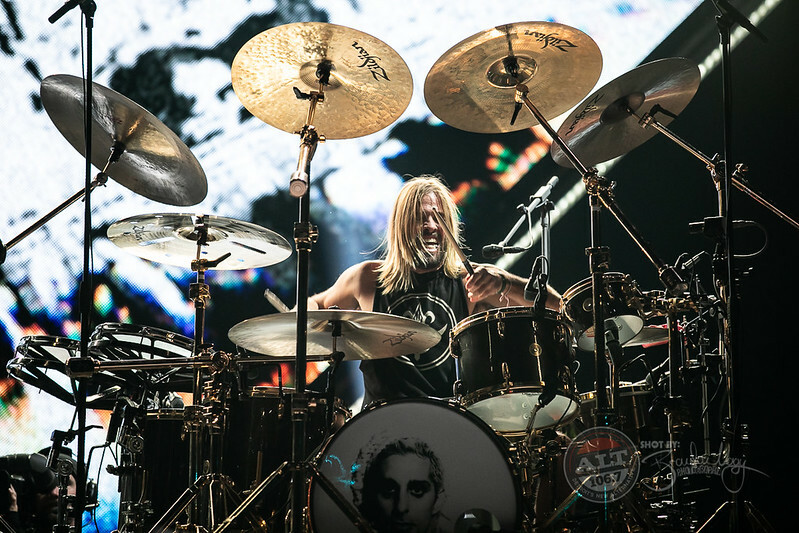 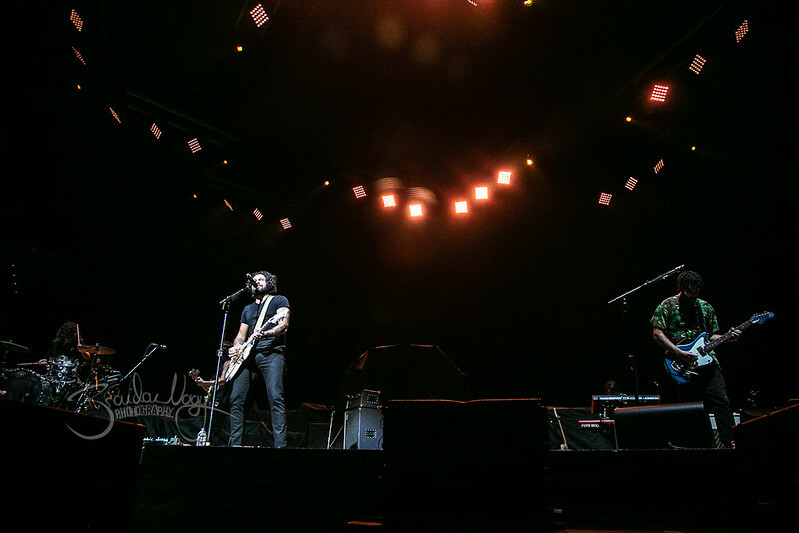 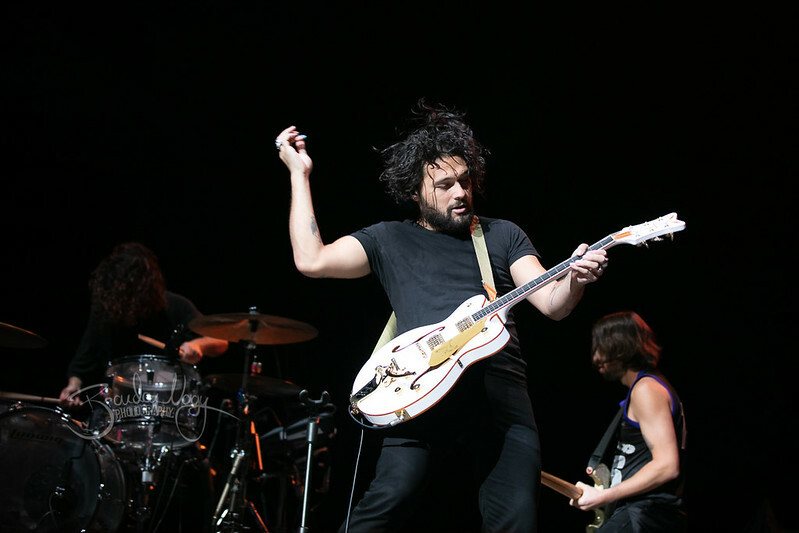 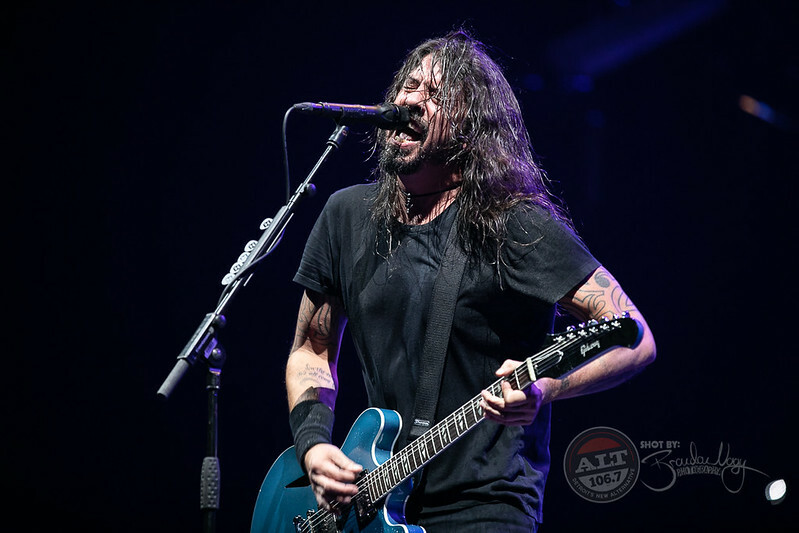 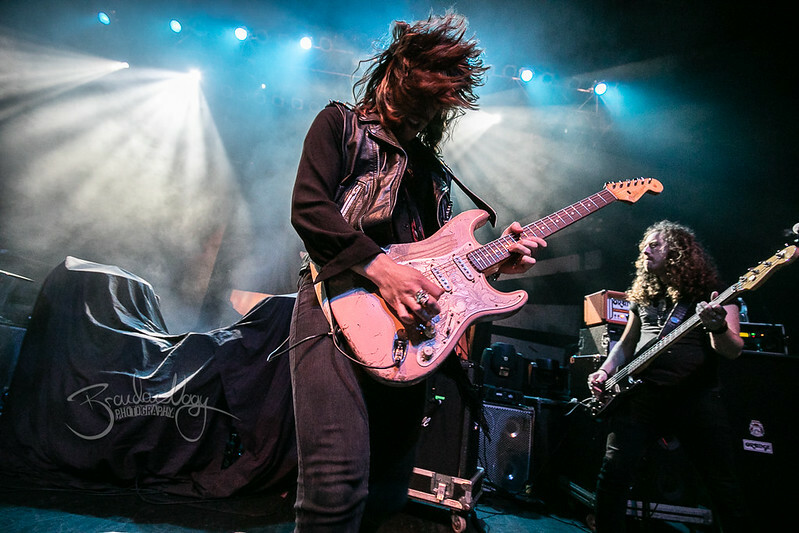 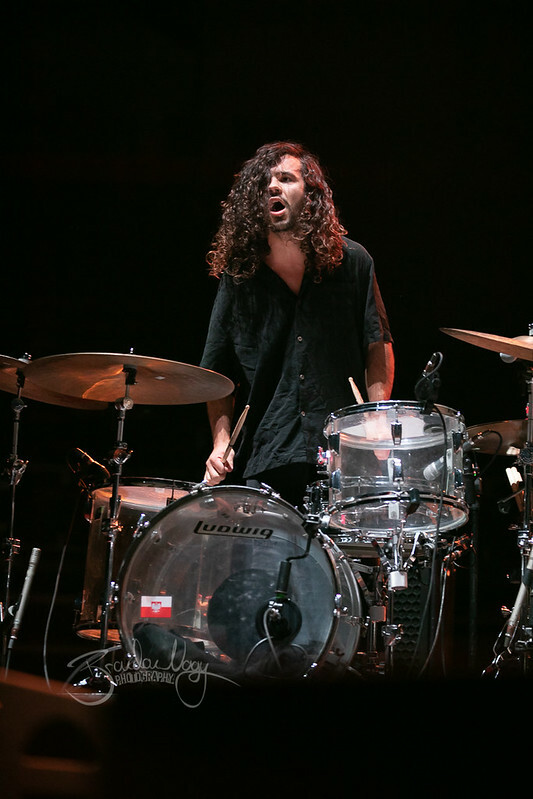 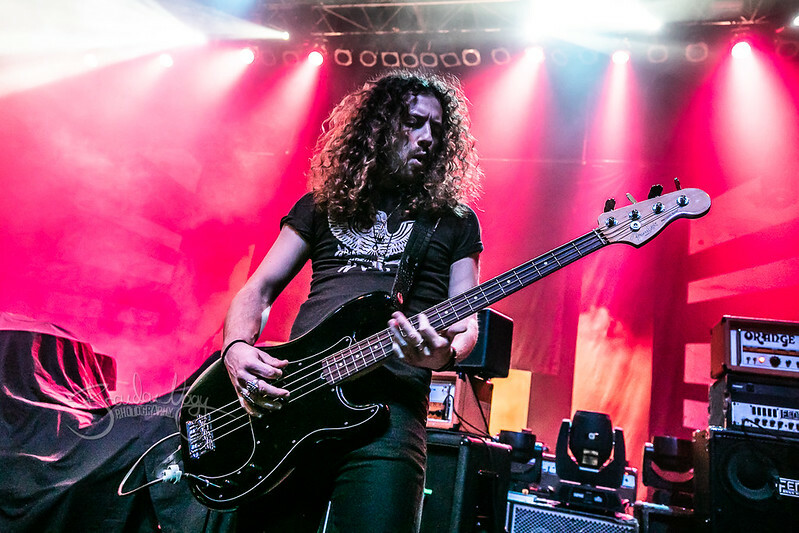 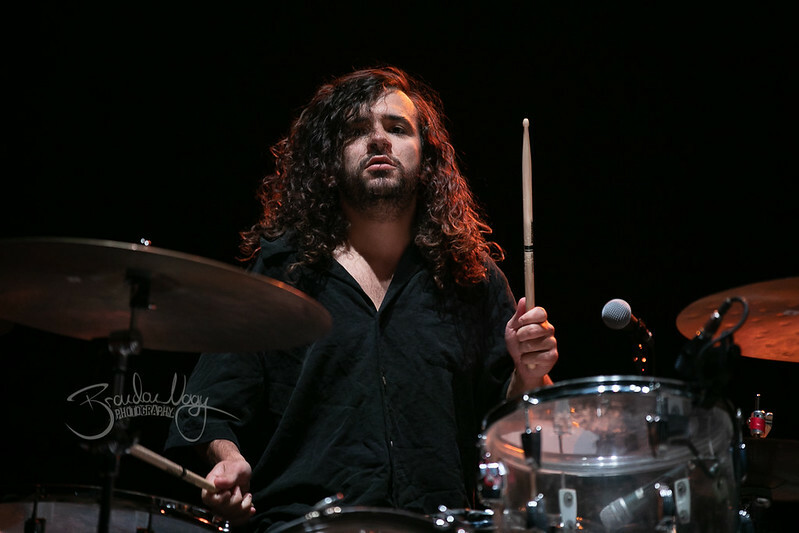 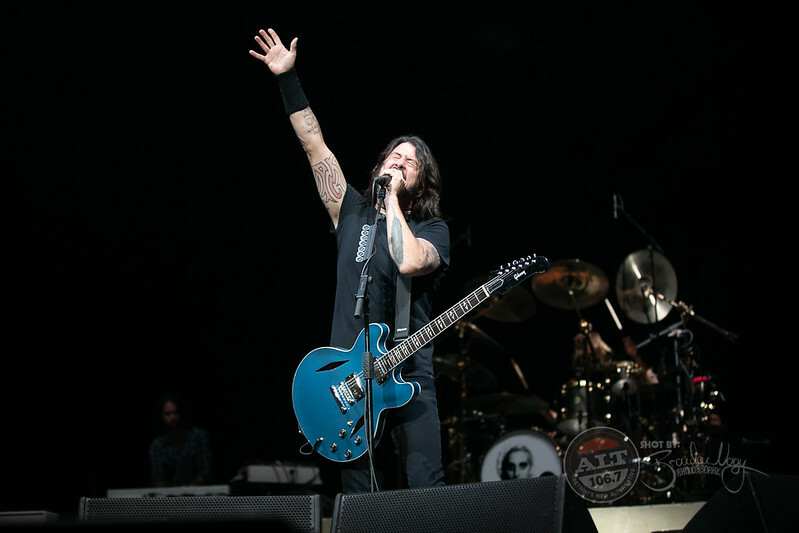 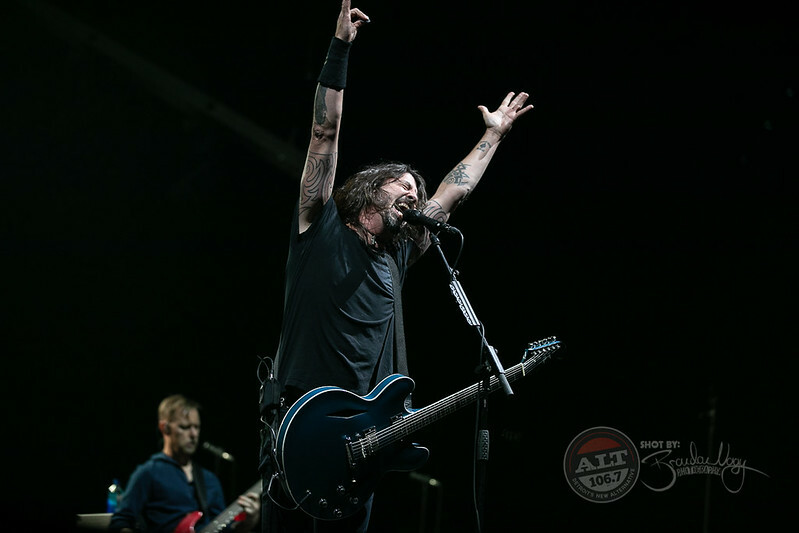 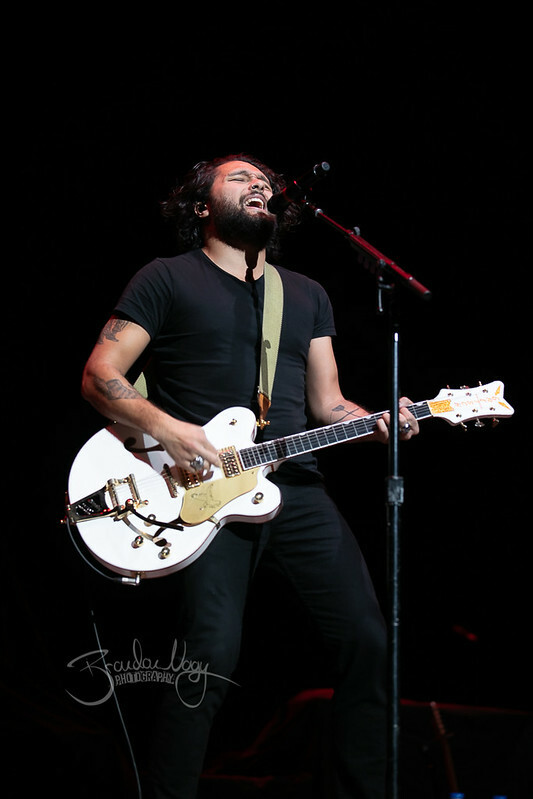 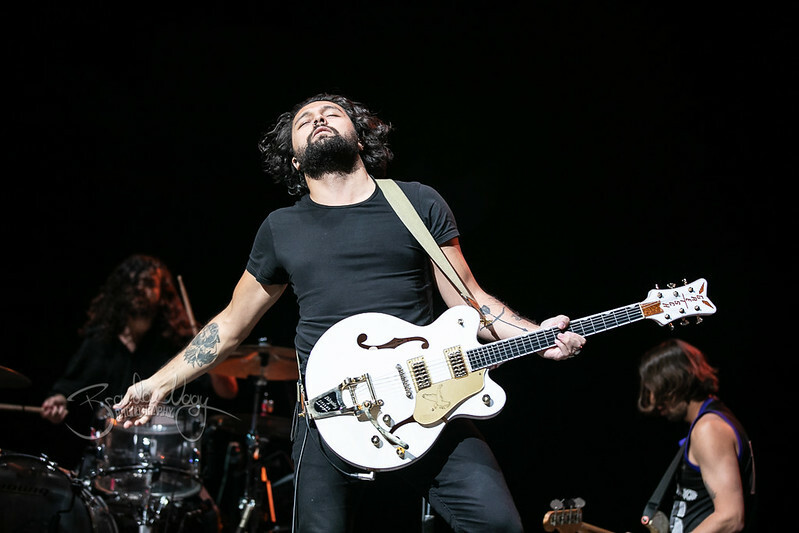 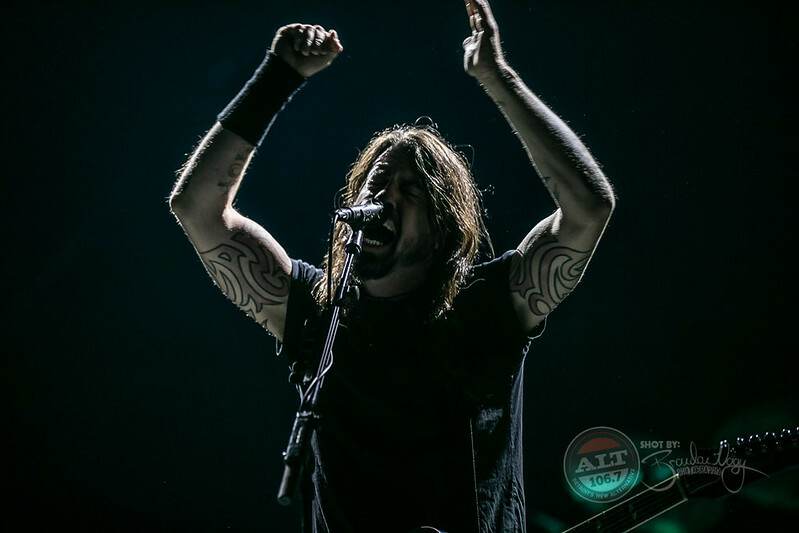 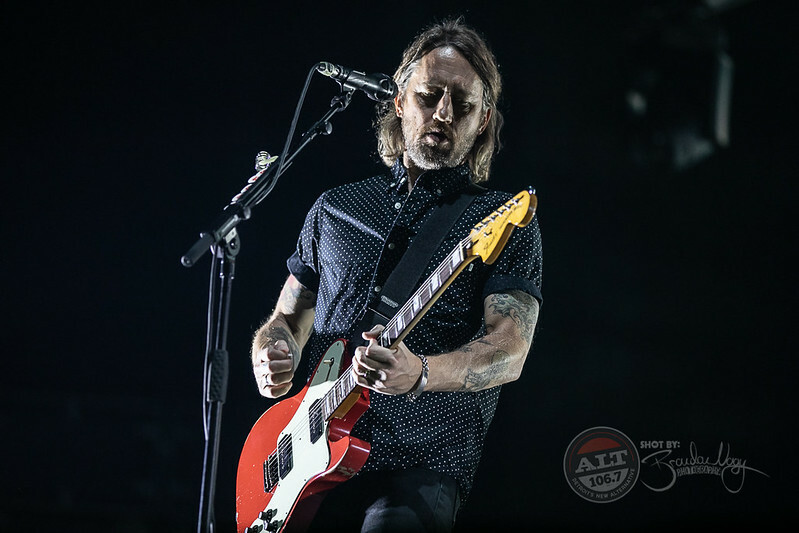 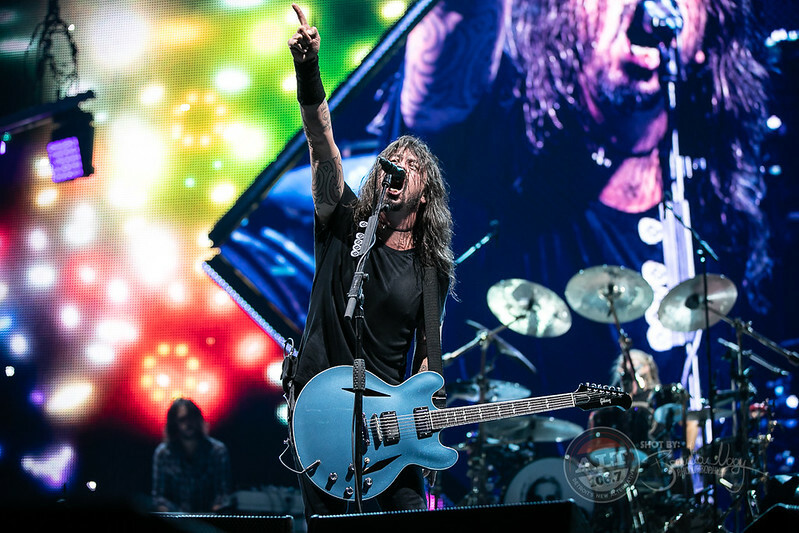 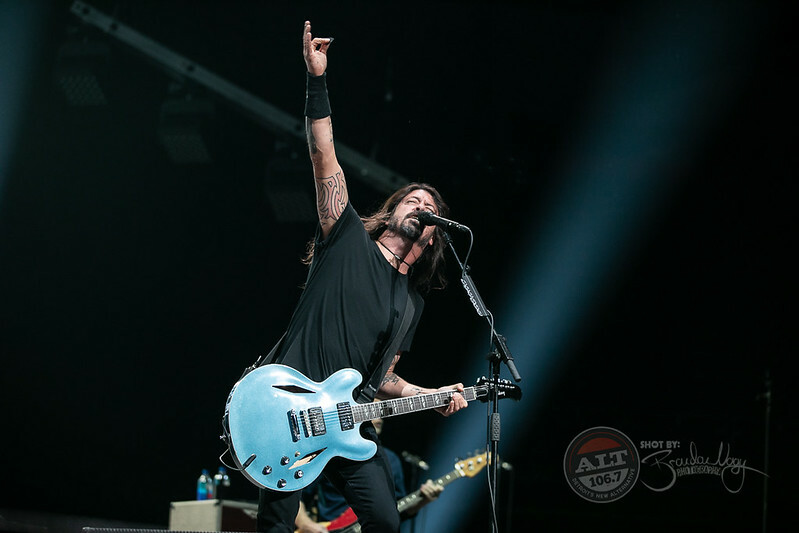 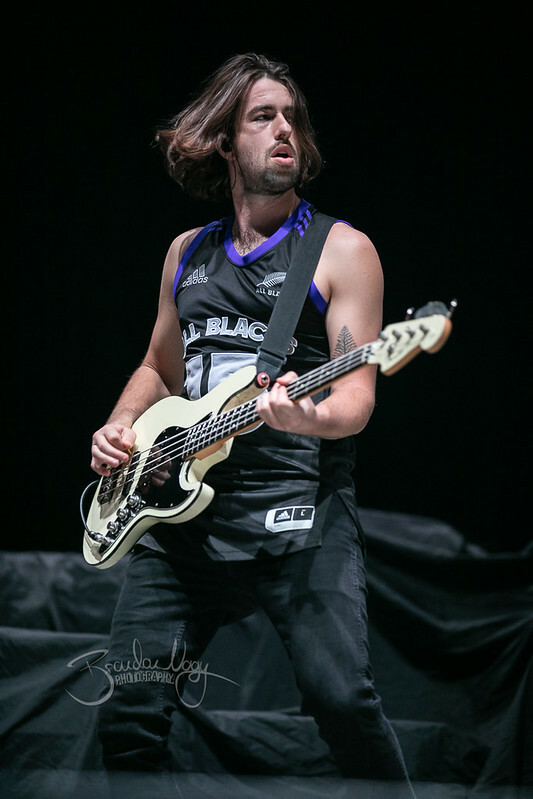 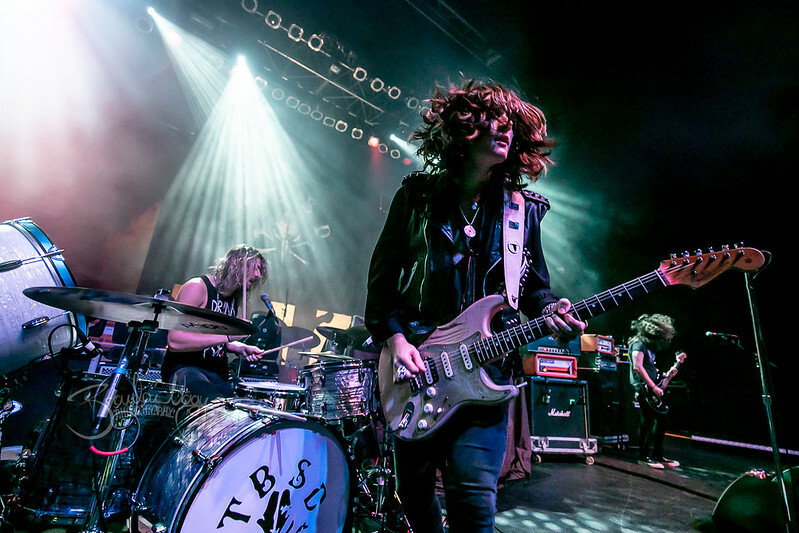 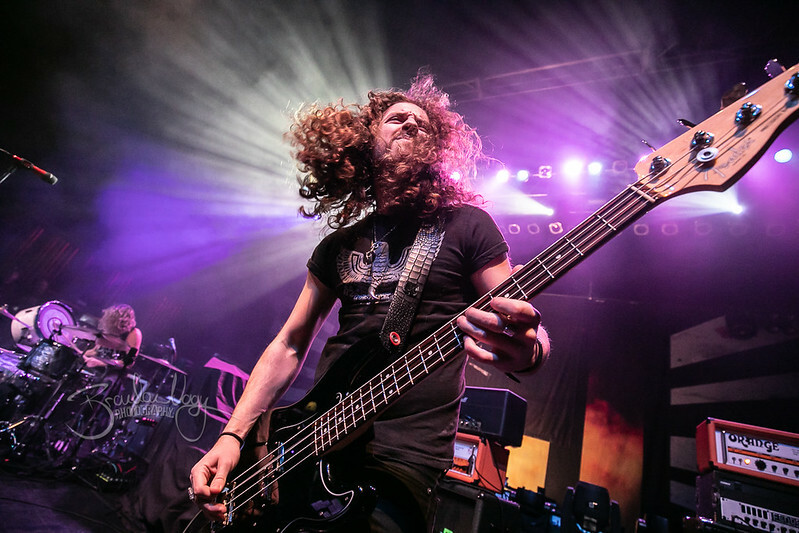 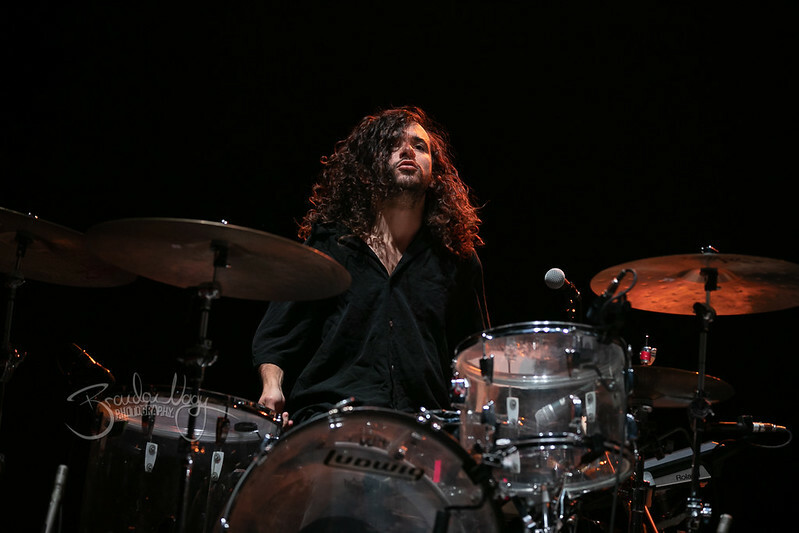 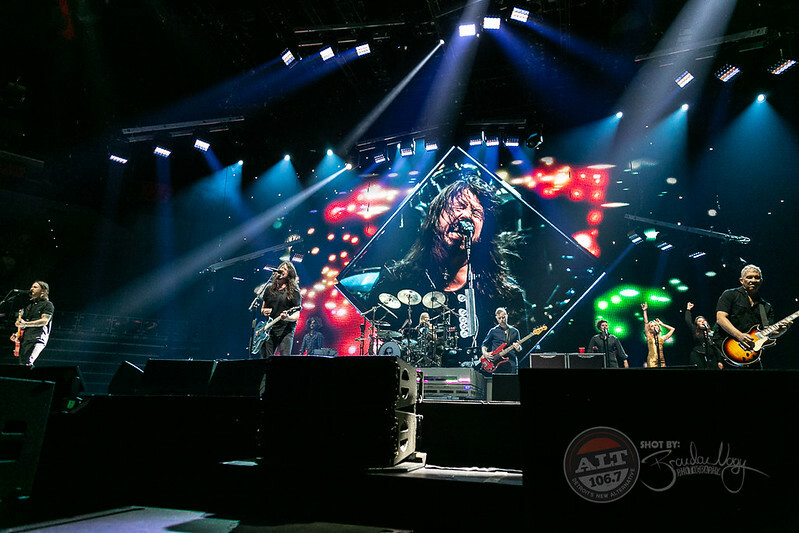 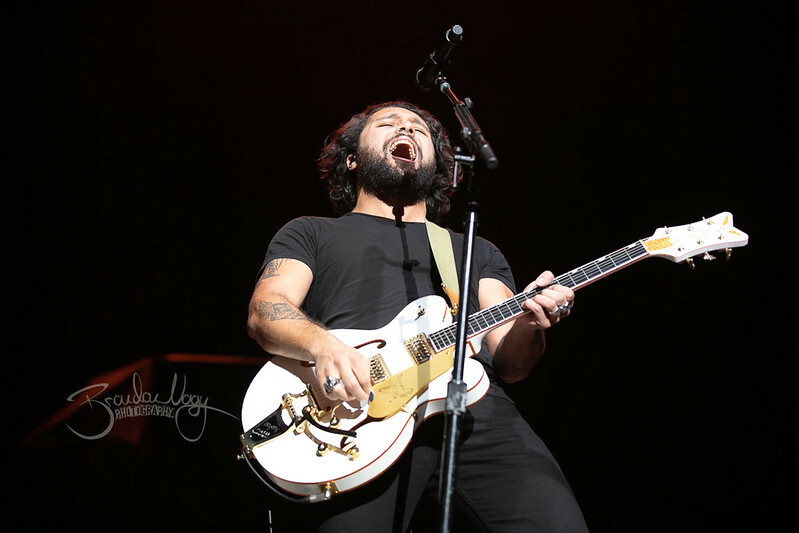 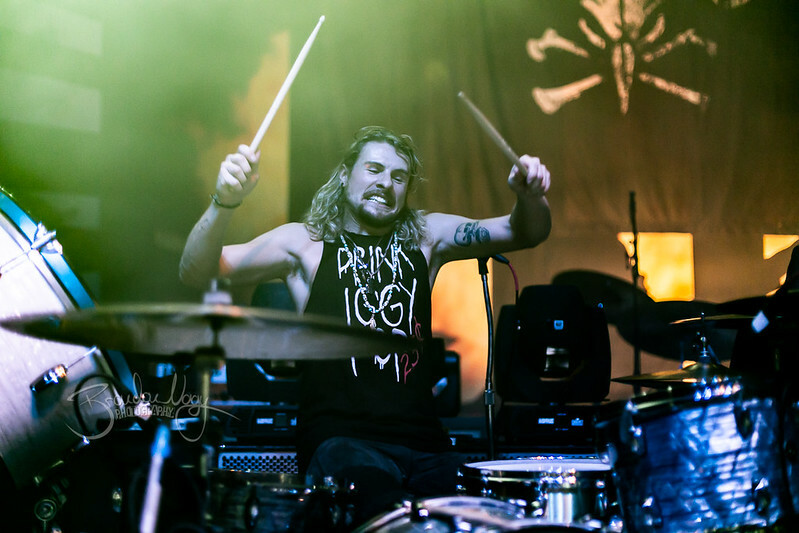 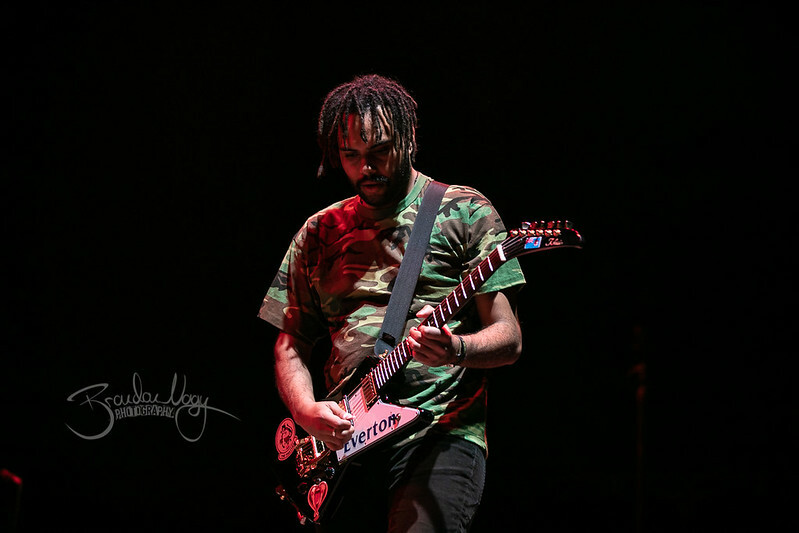 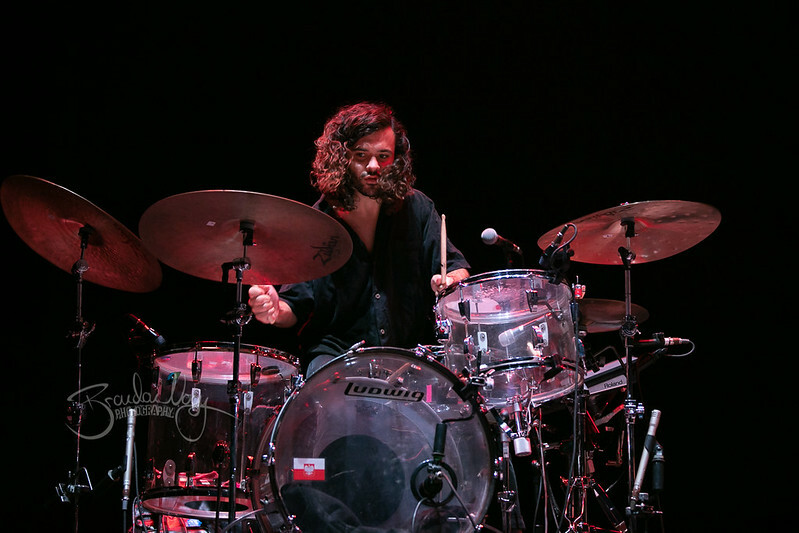 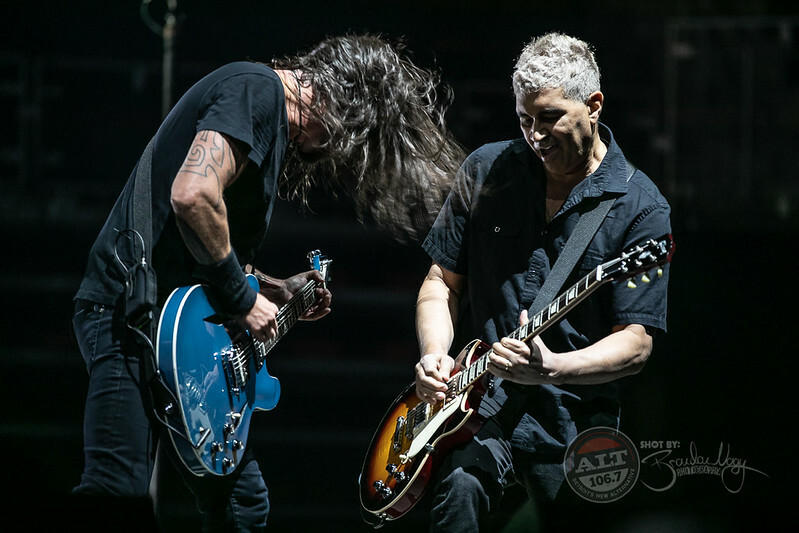 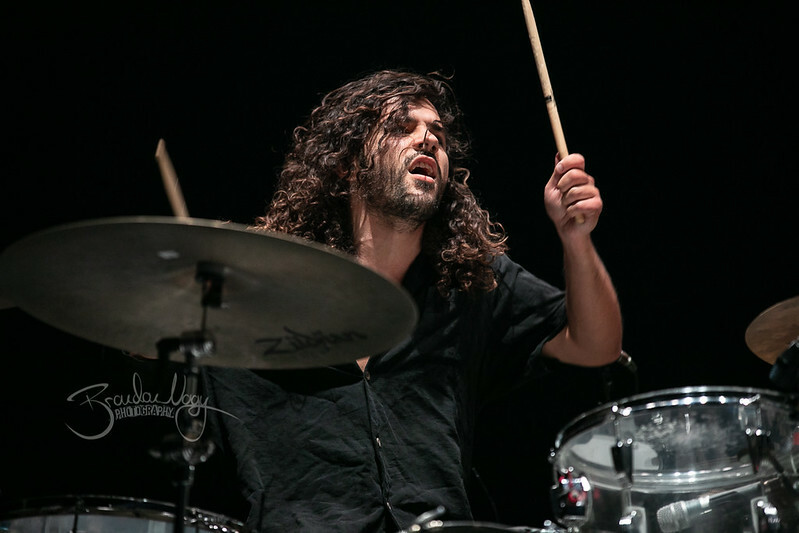 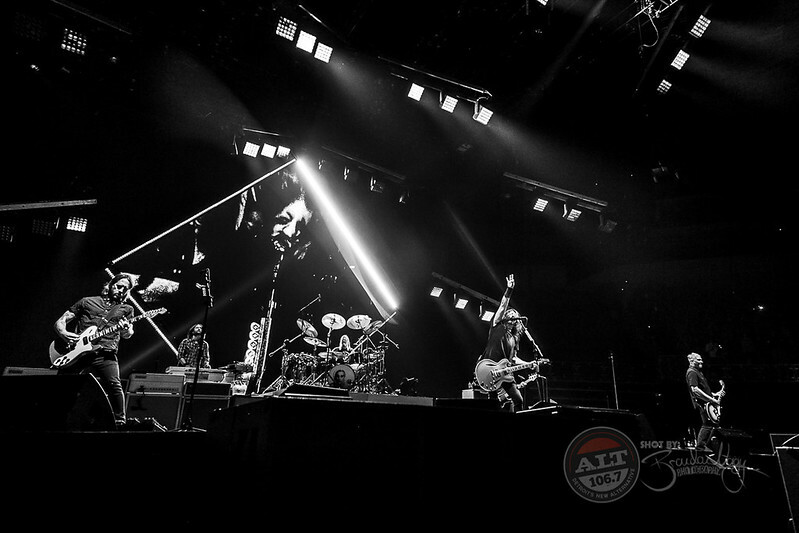 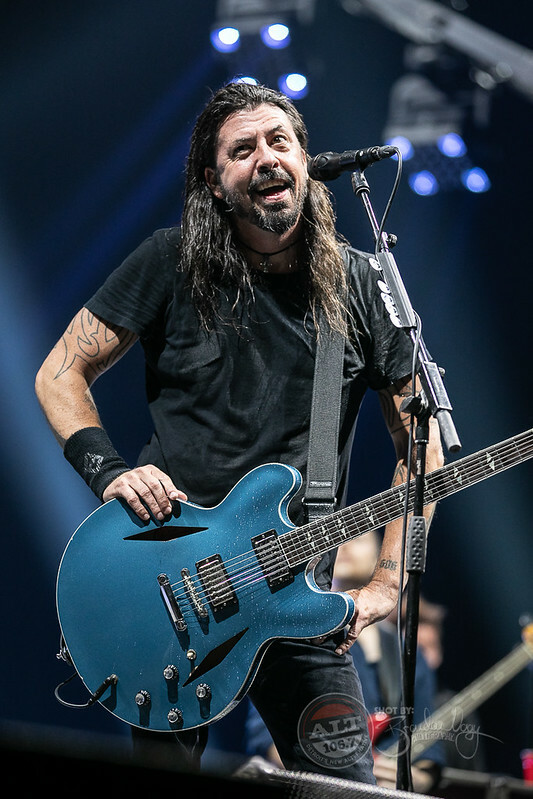 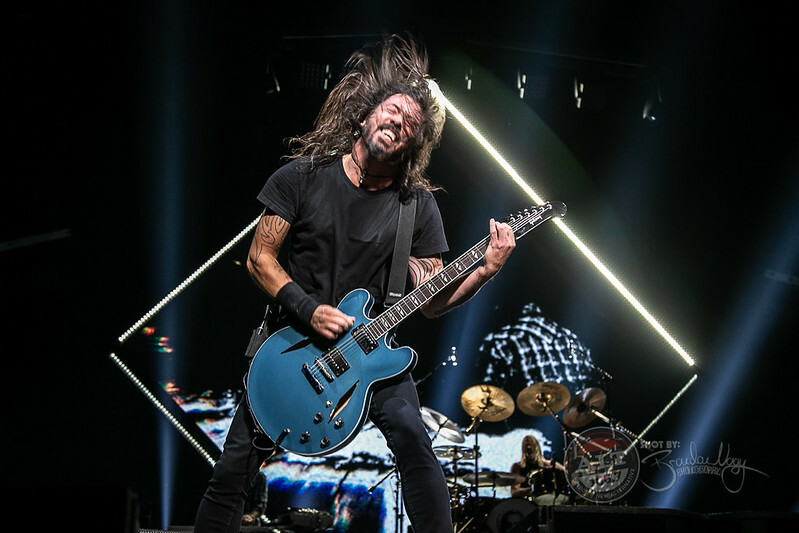 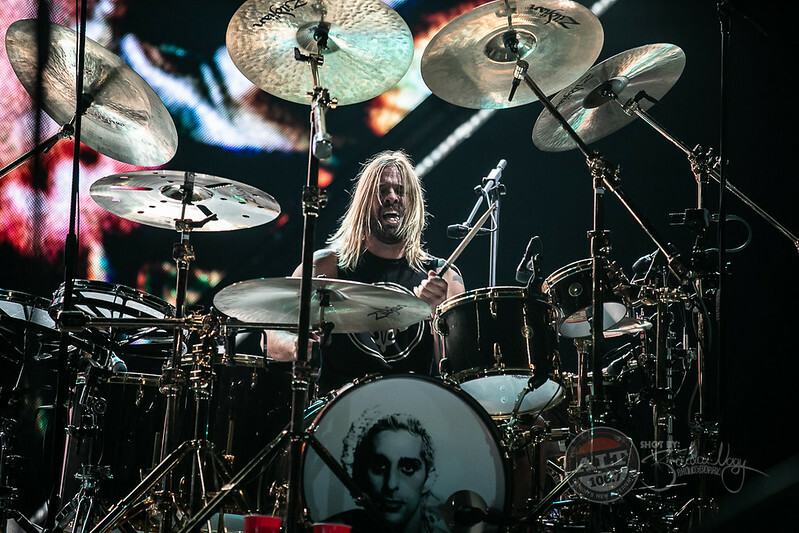 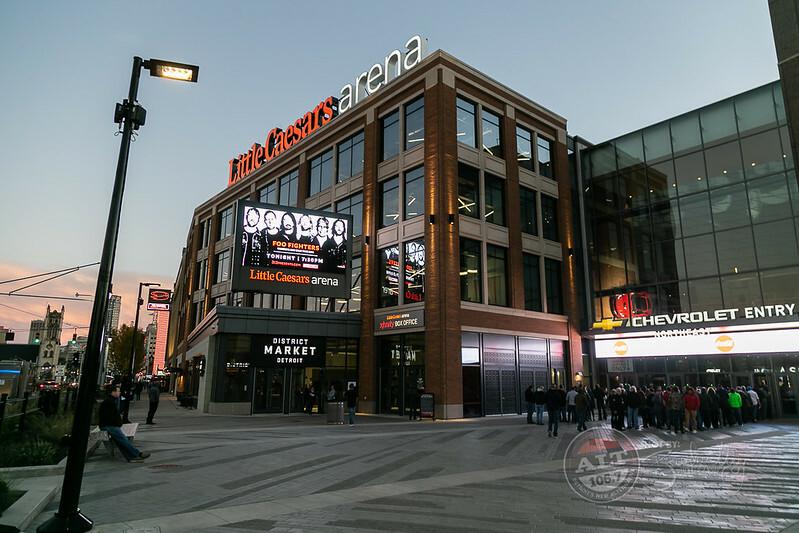 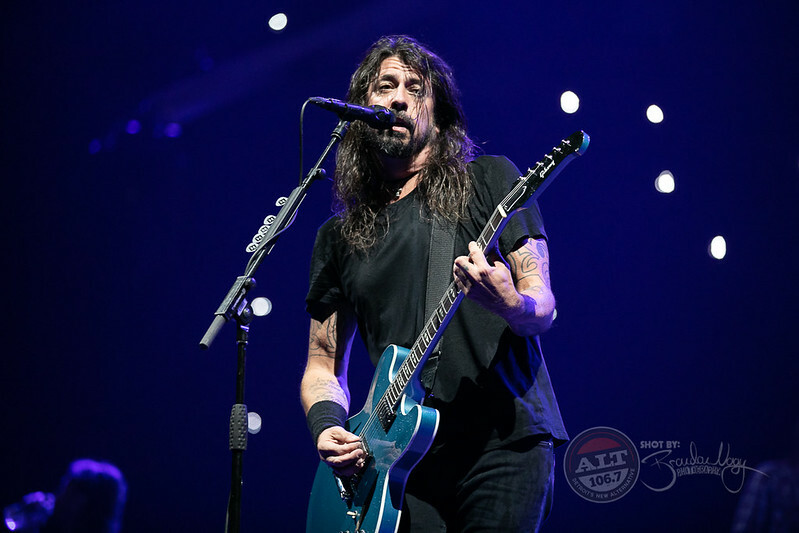 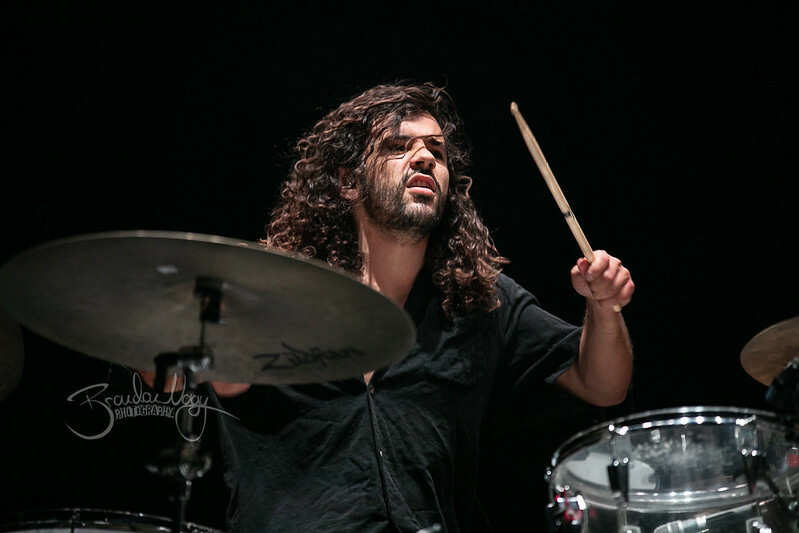 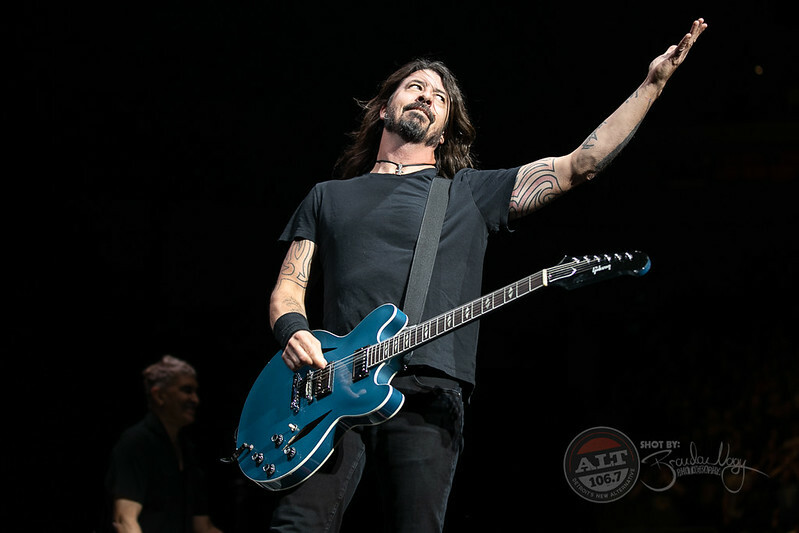 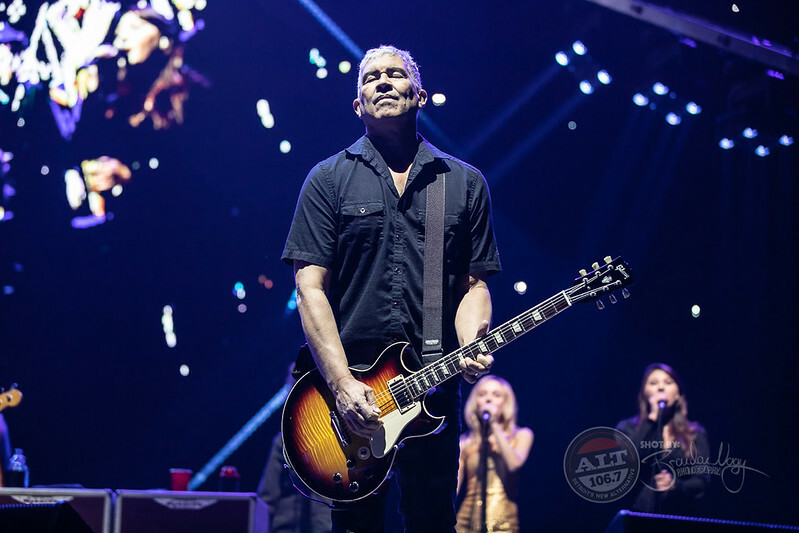 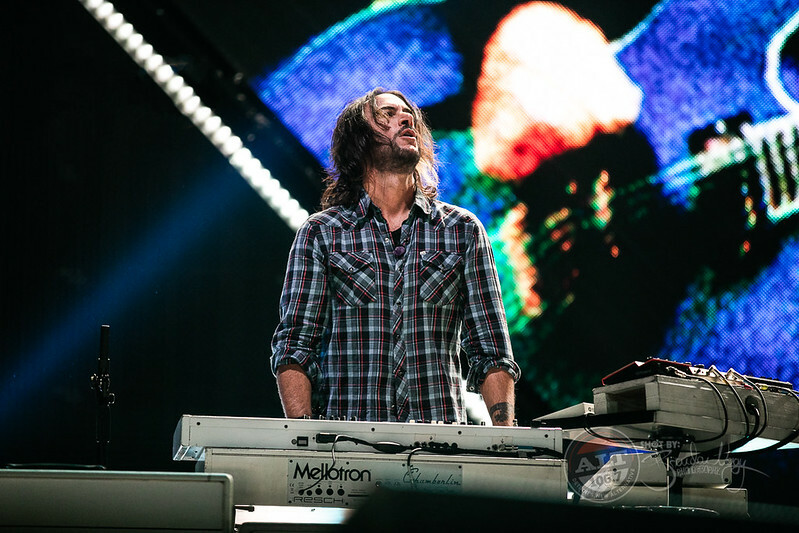 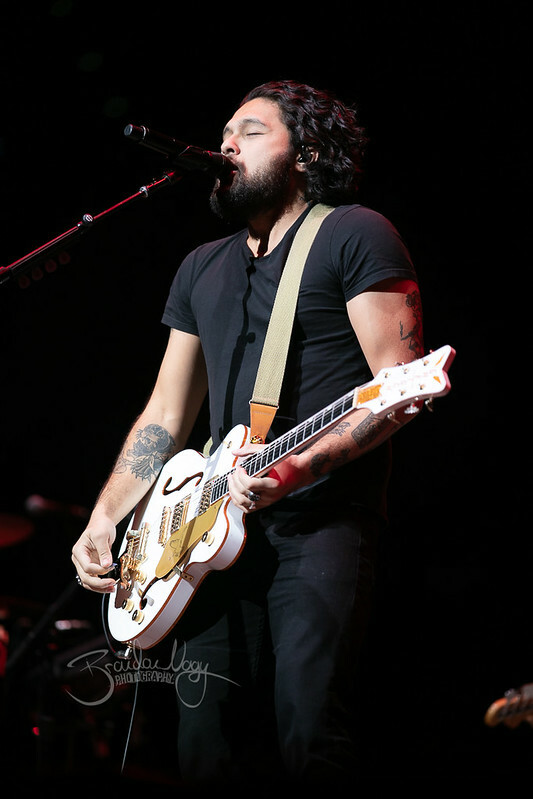 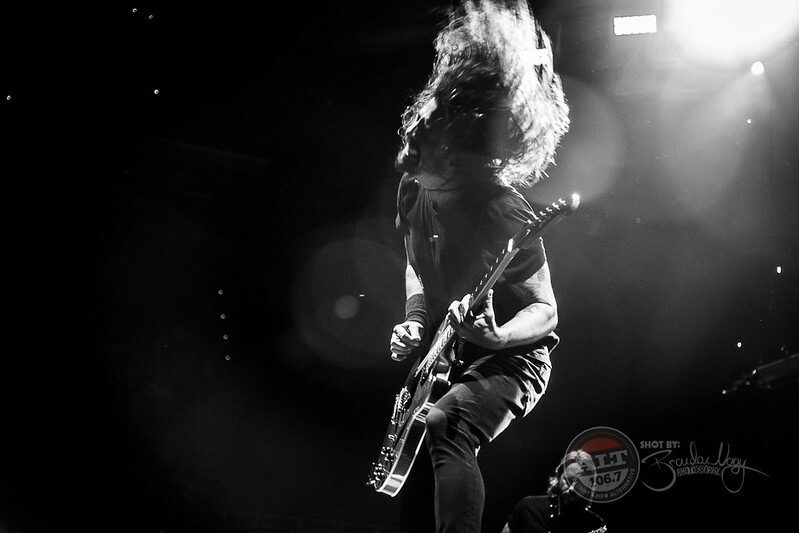 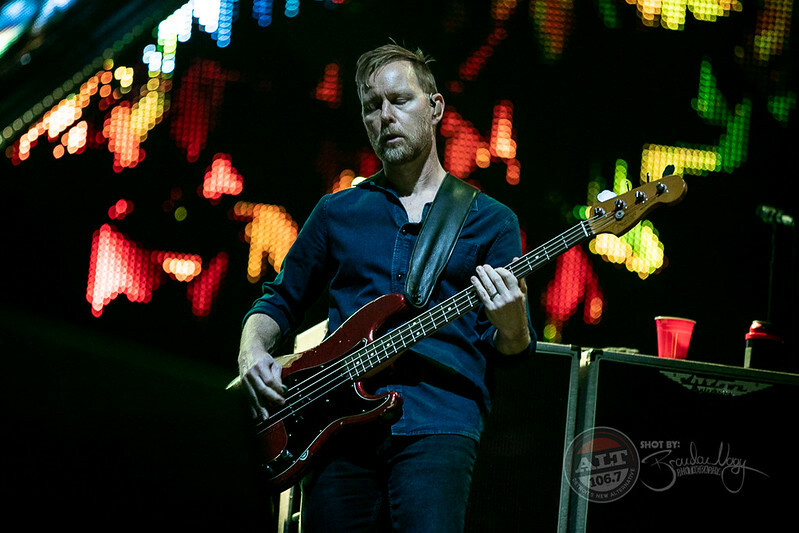 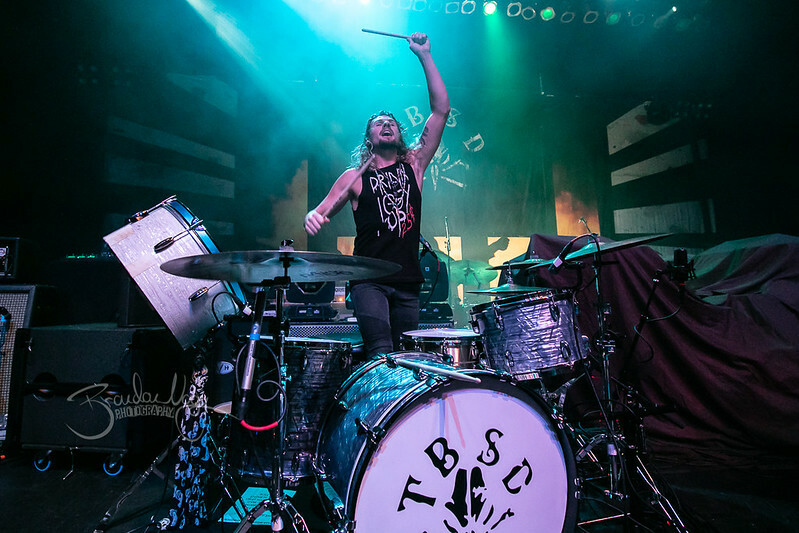 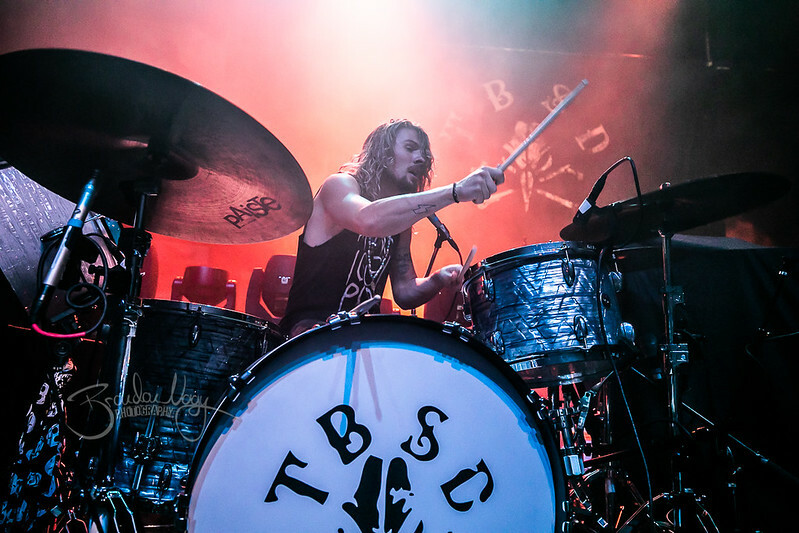 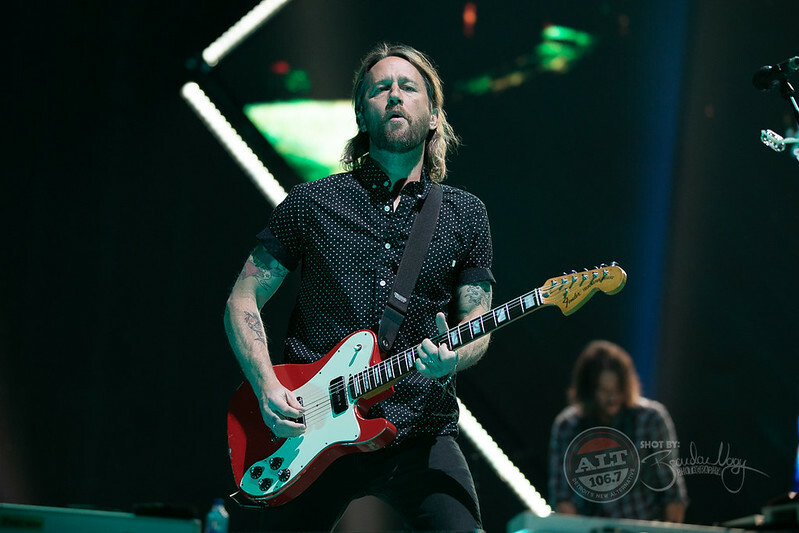 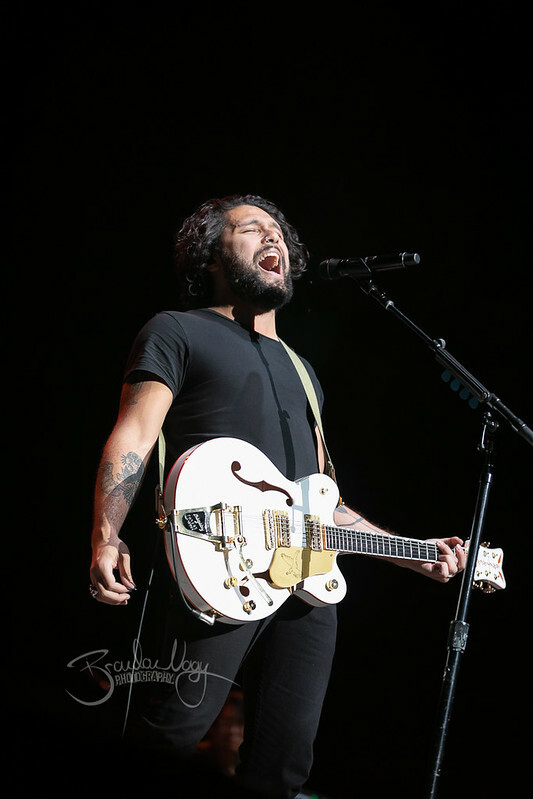 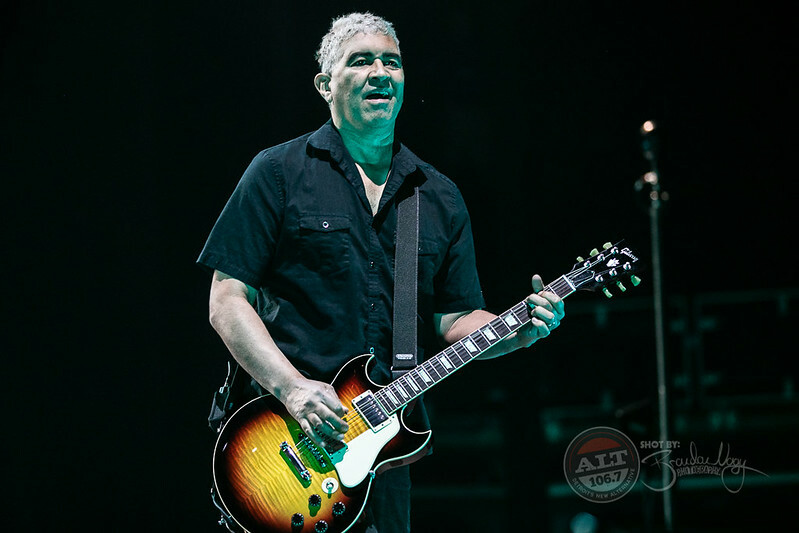 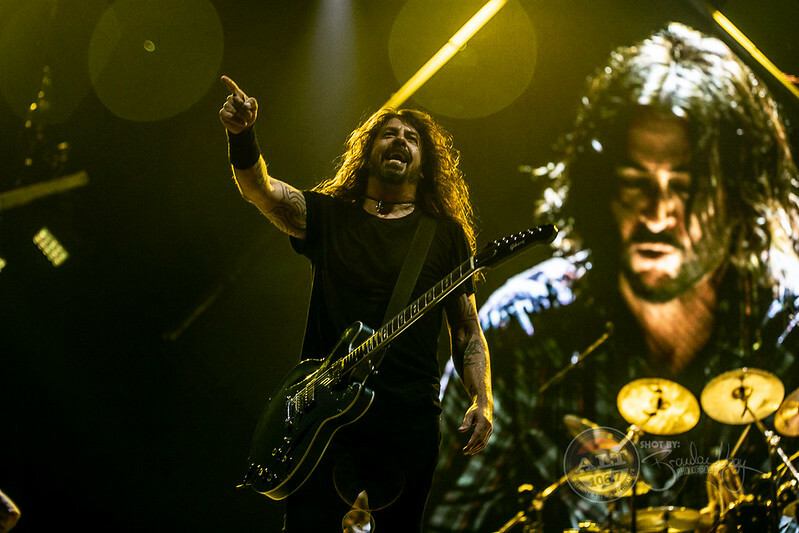 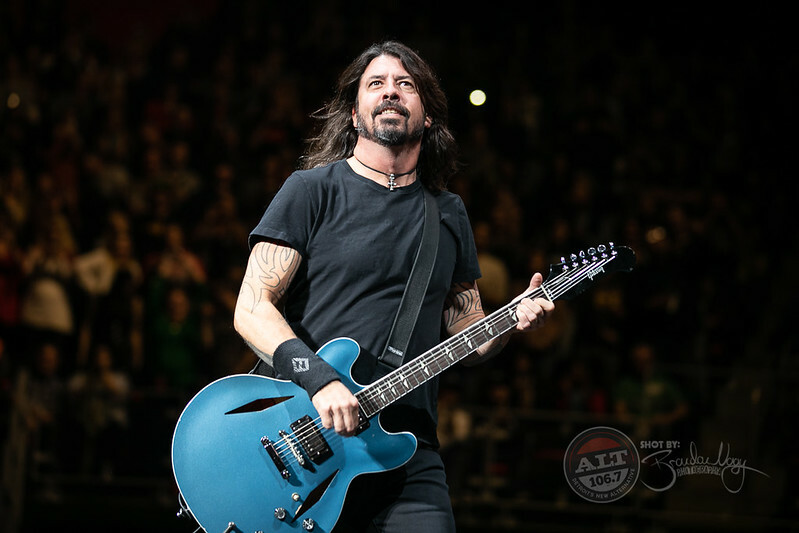 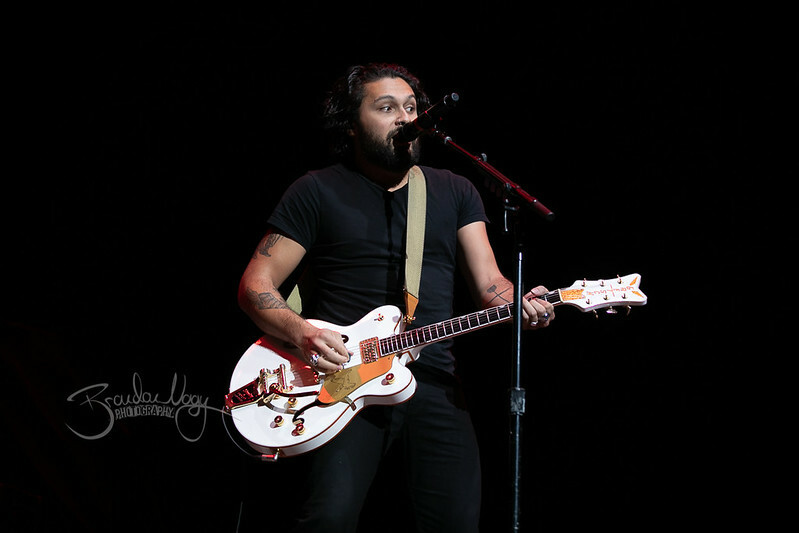 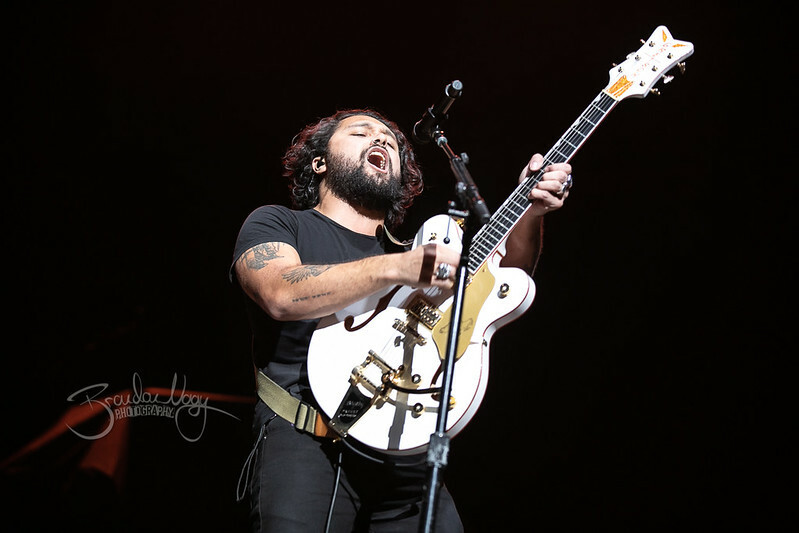 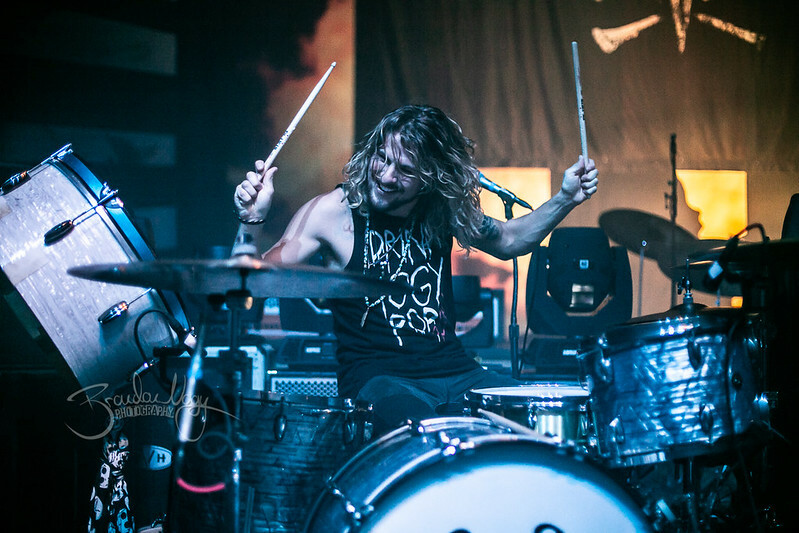 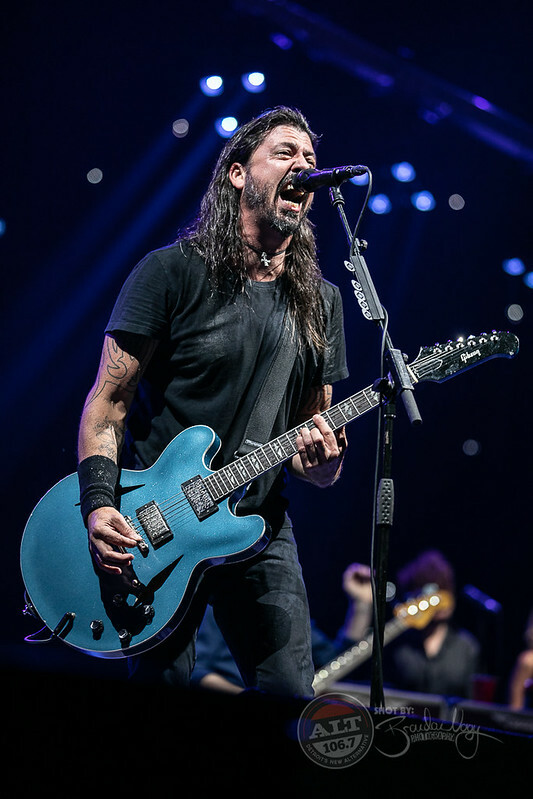 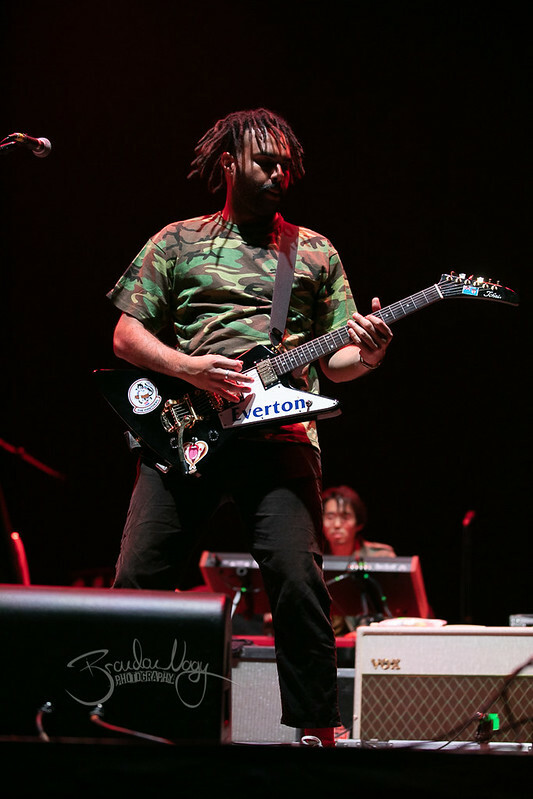 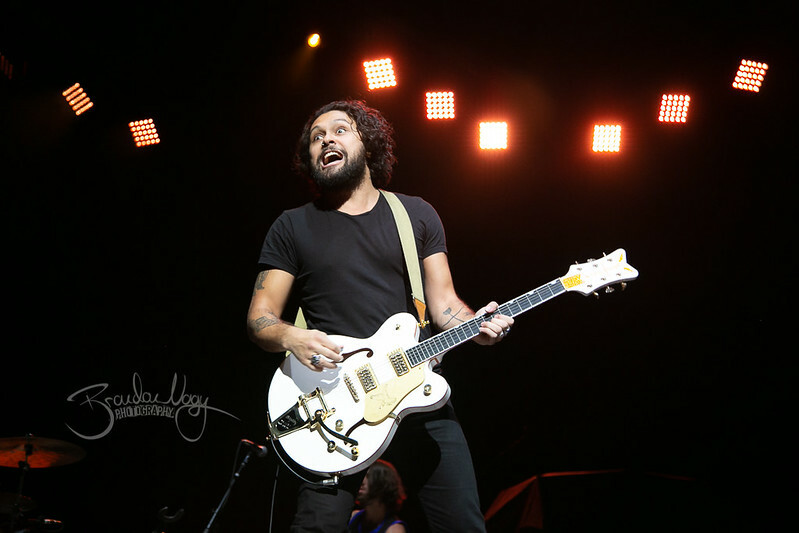 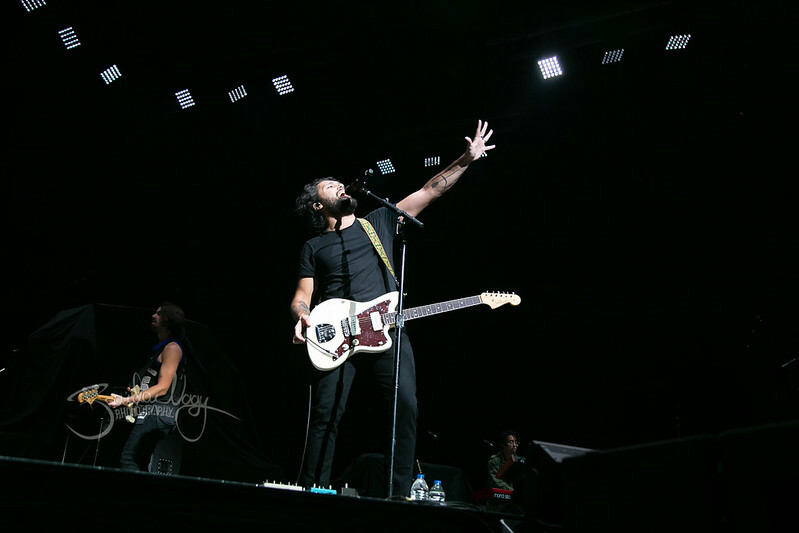 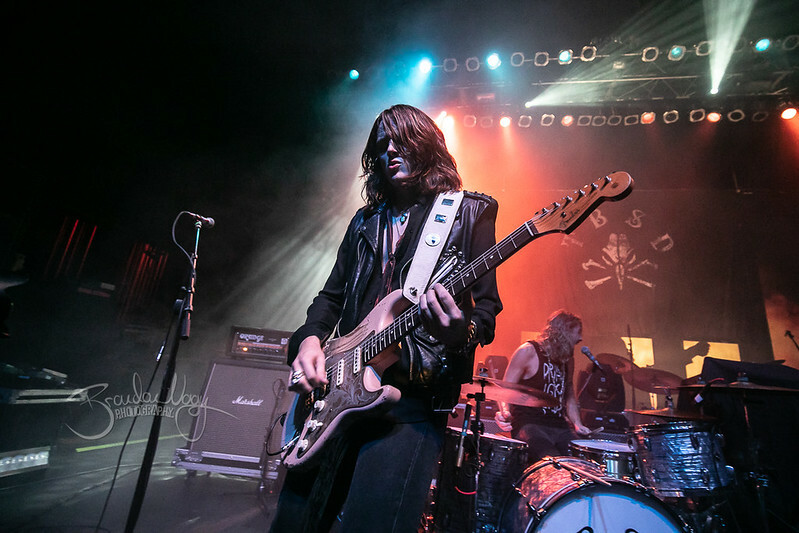 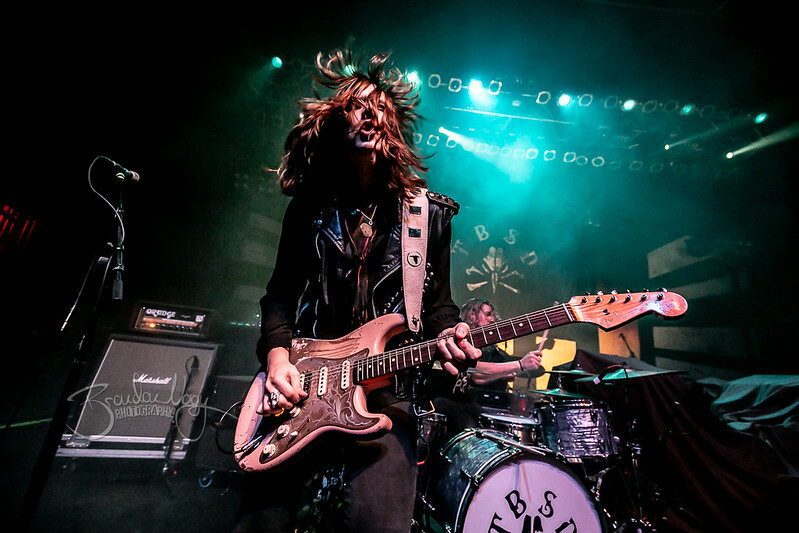 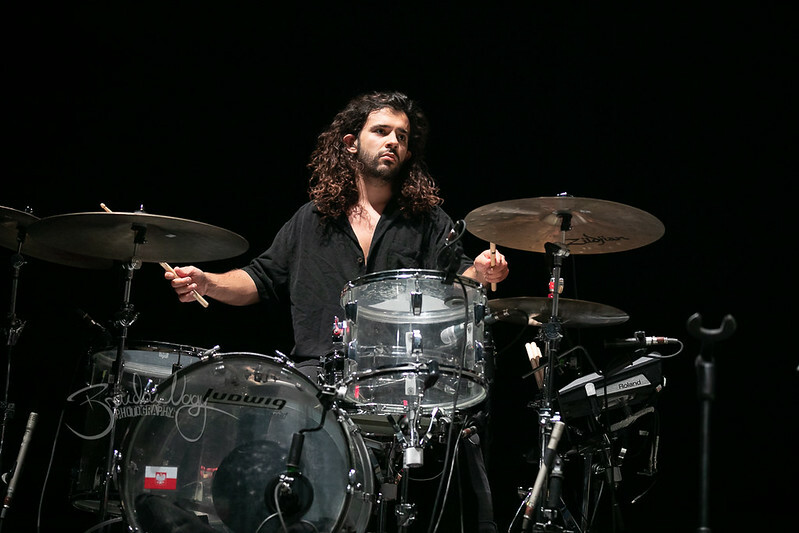 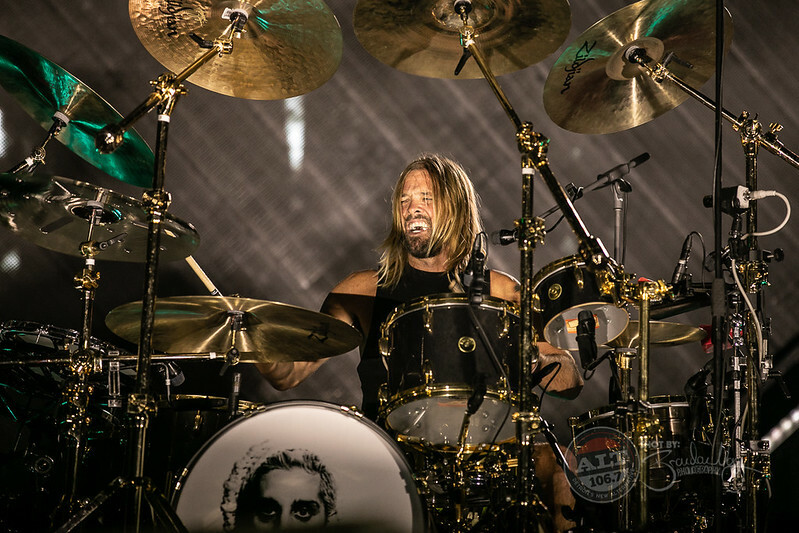 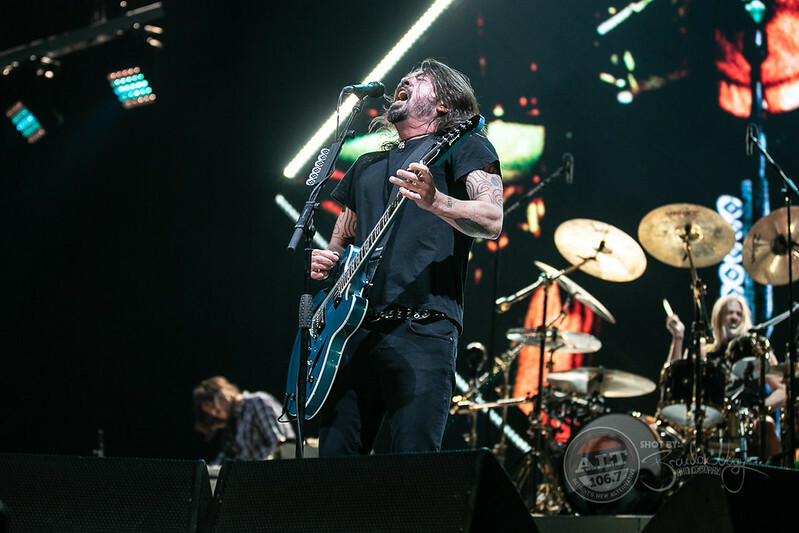 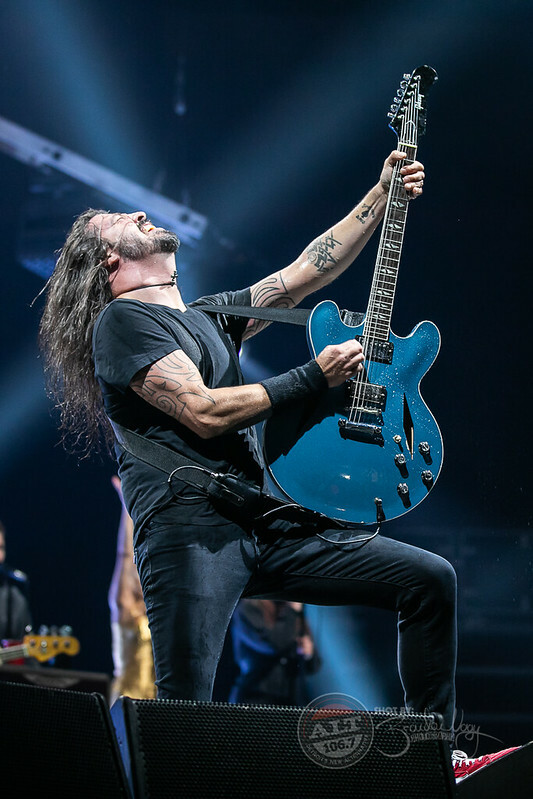 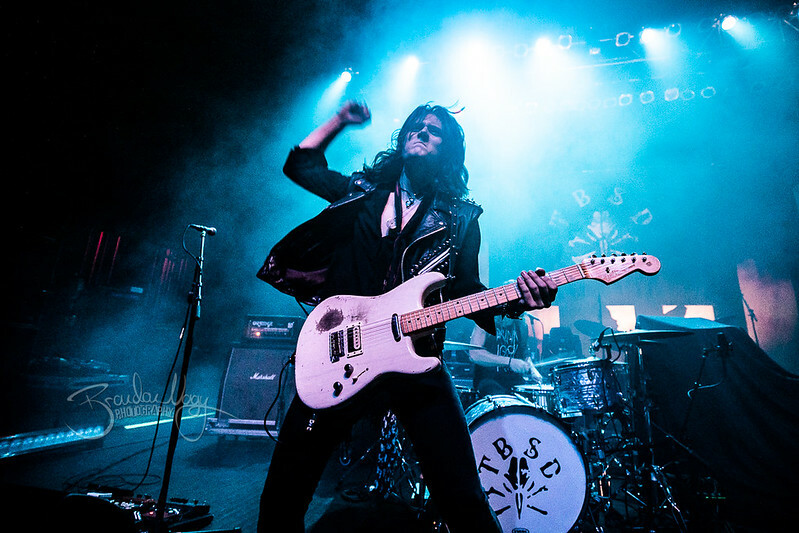 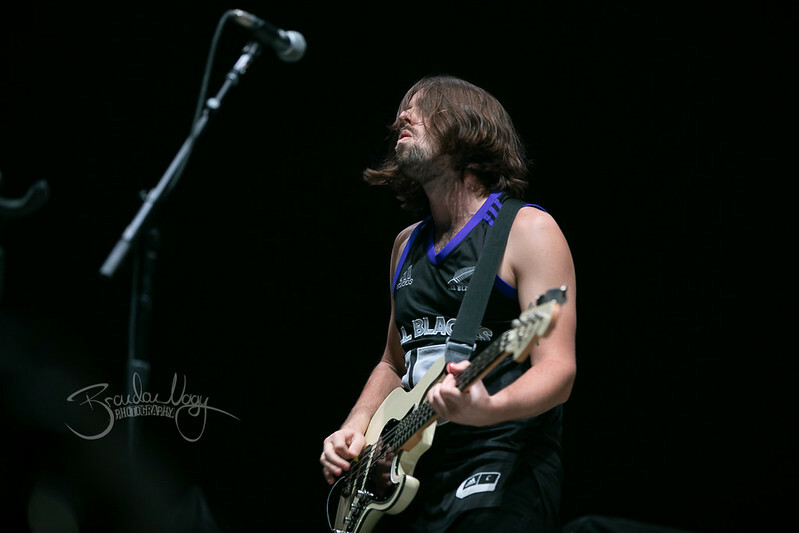 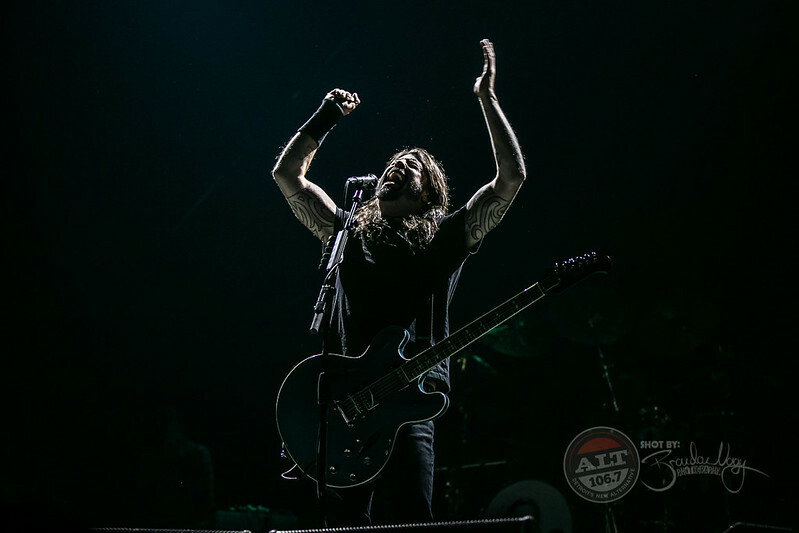 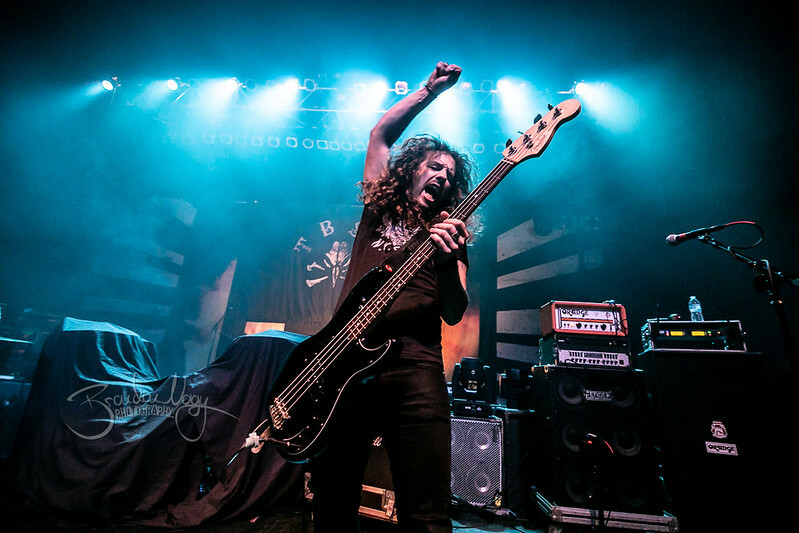 The Foo Fighters with Gang of Youths and Tyler Bryant & The Shakedown performed at Little Caesars Arena in Detroit on October 15th. 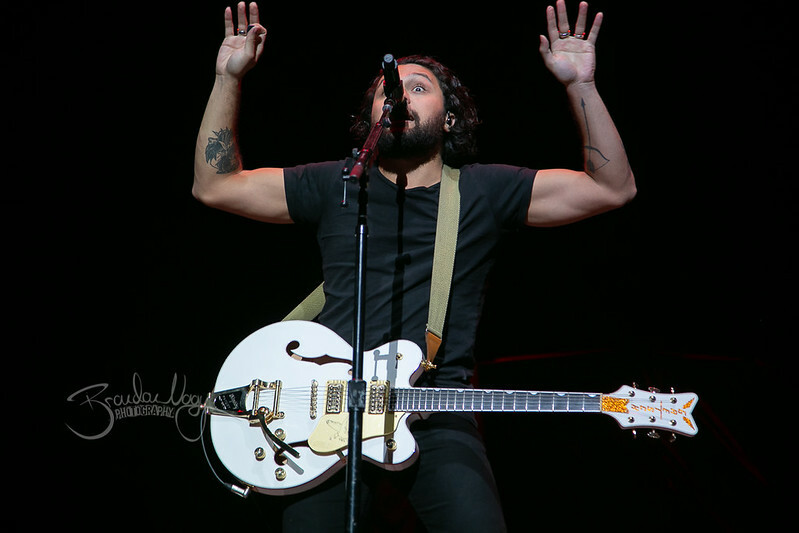 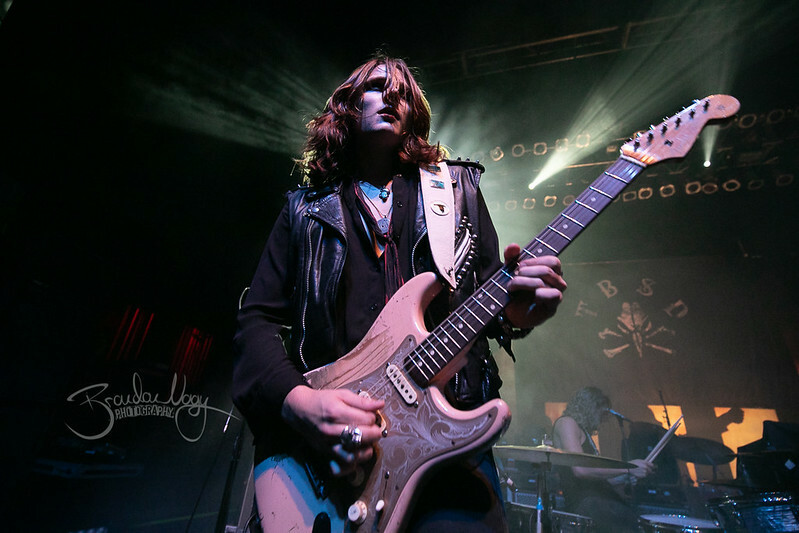 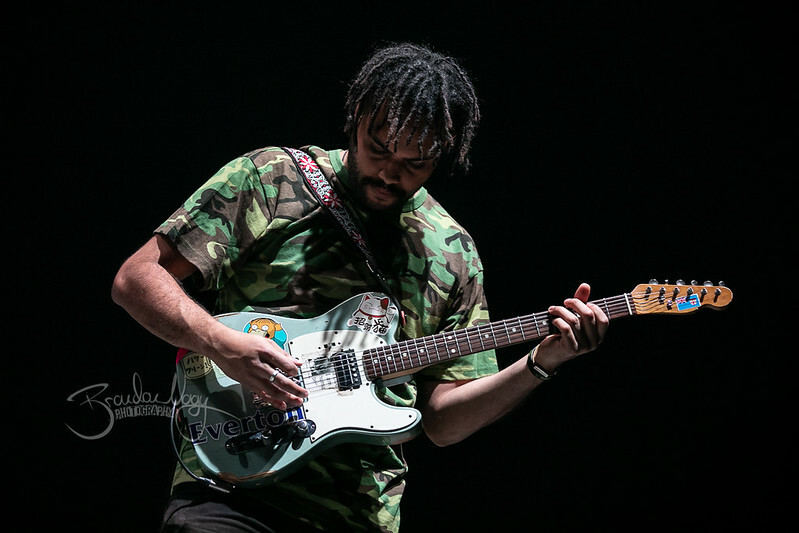 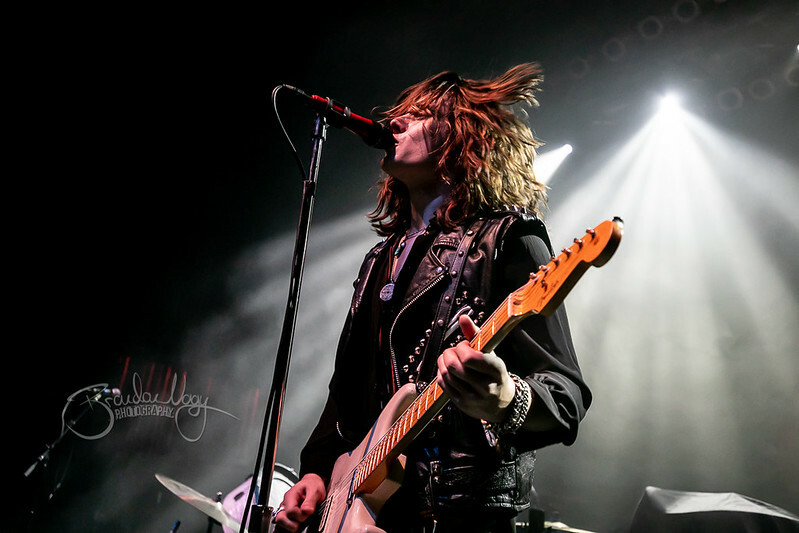 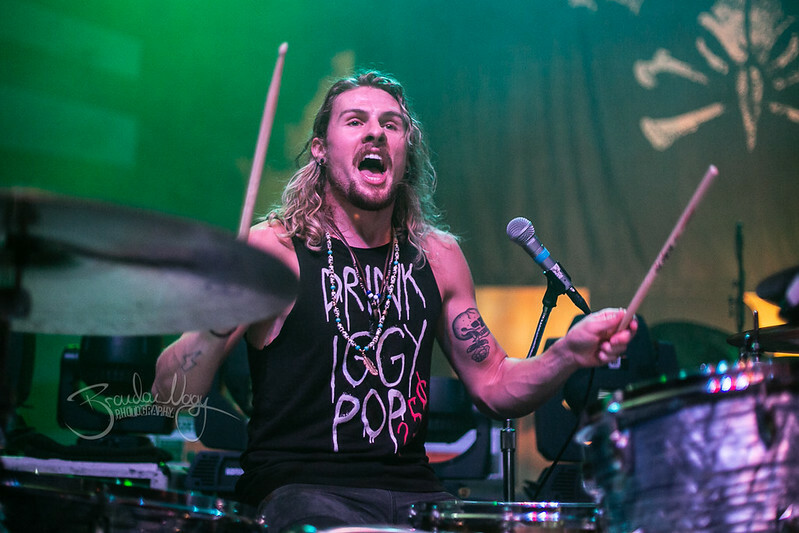 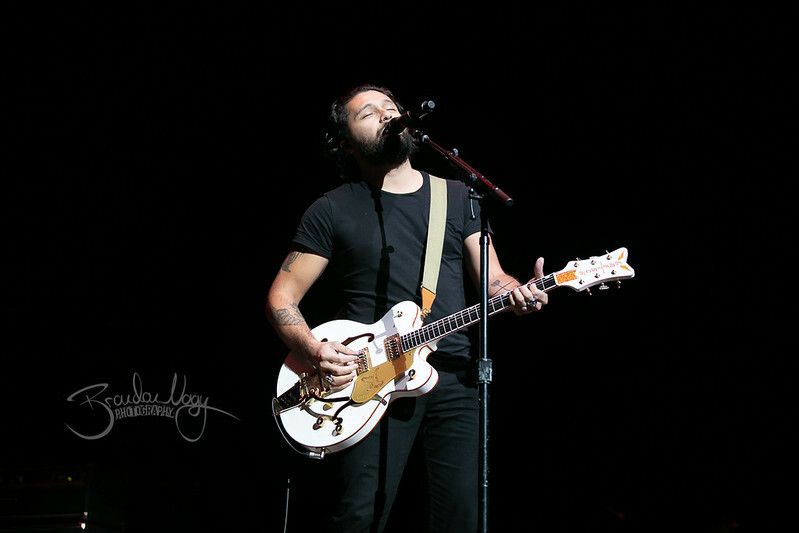 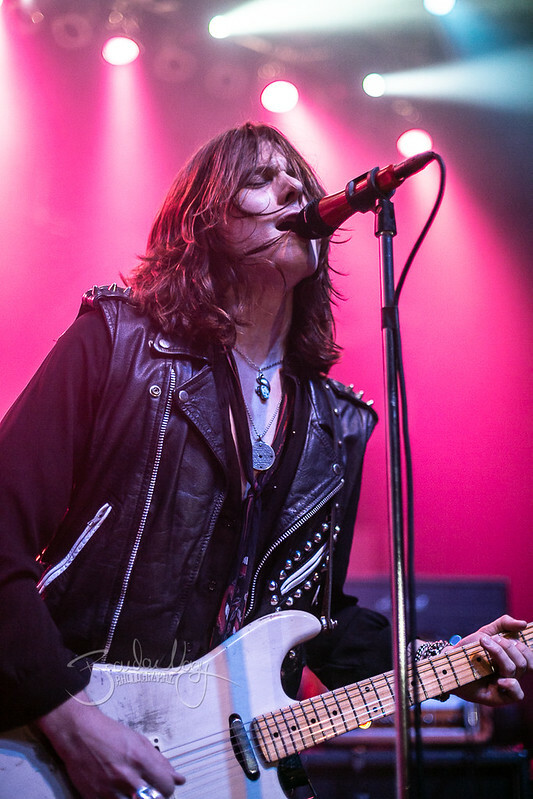 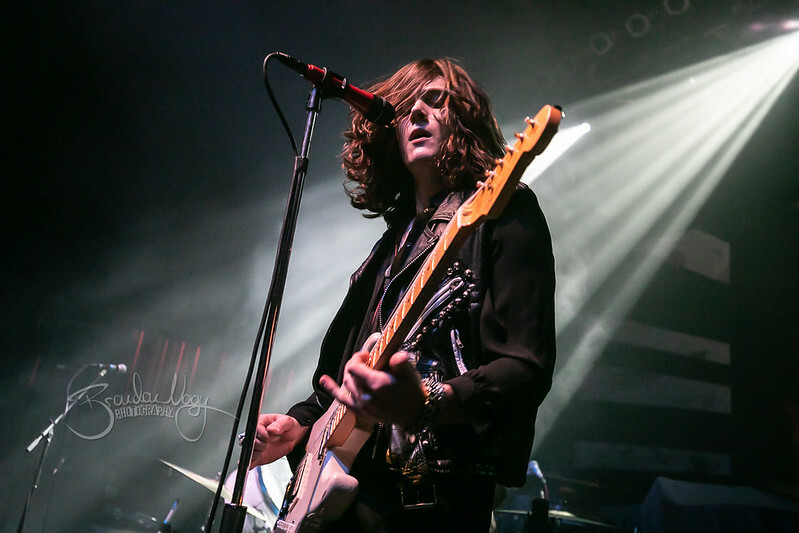 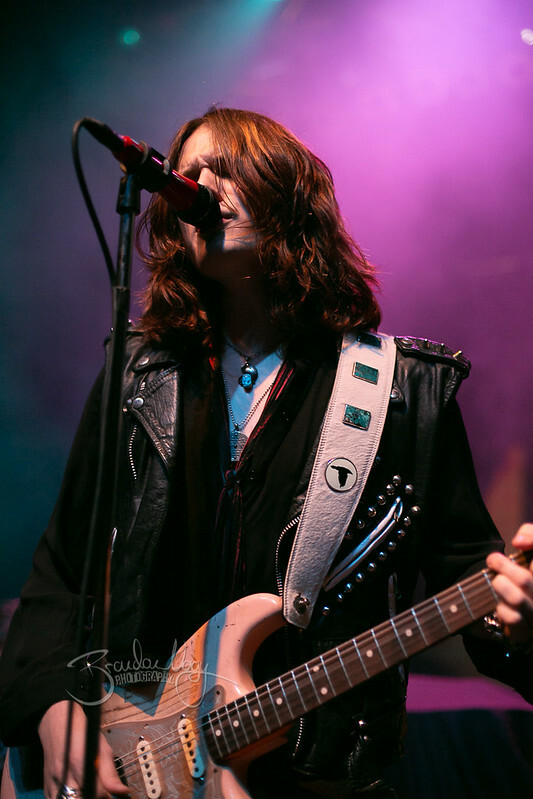 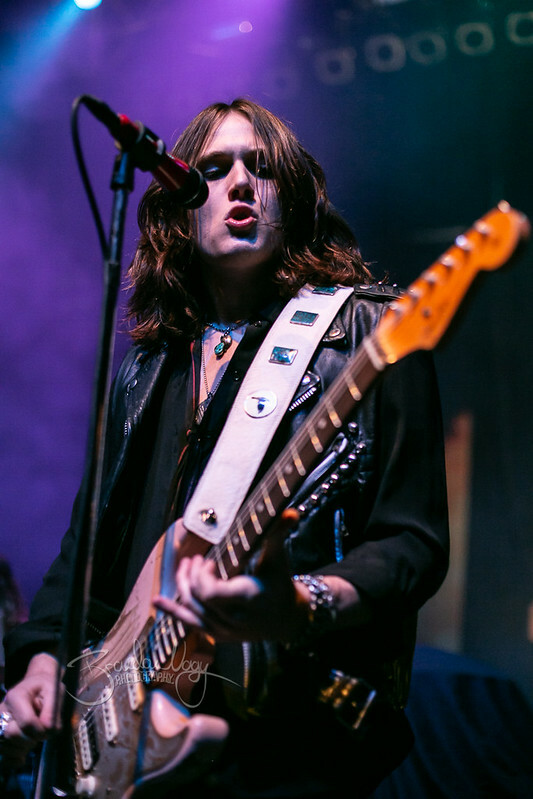 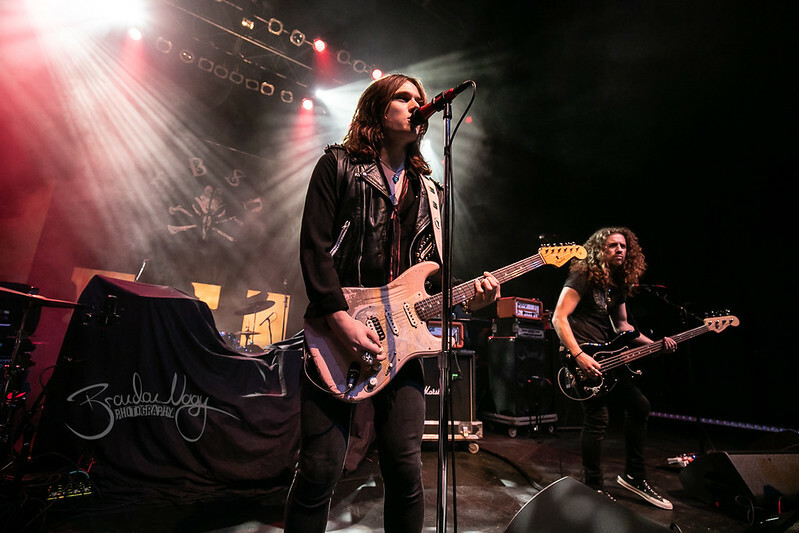 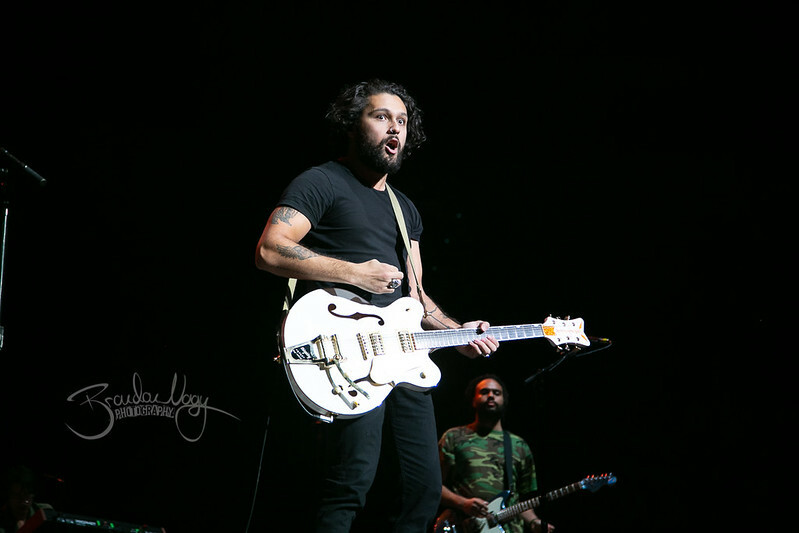 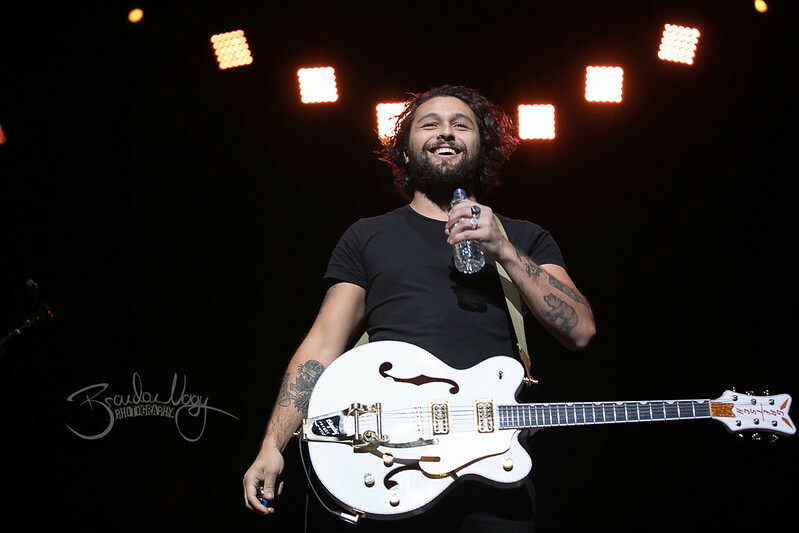 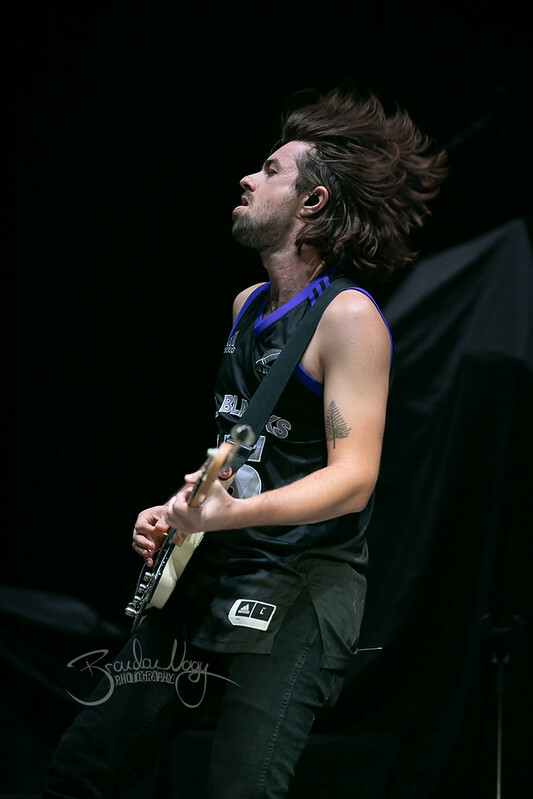 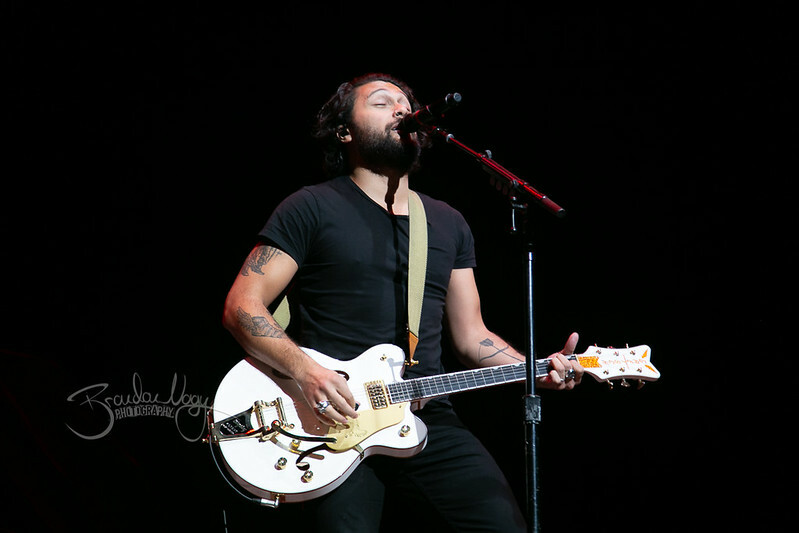 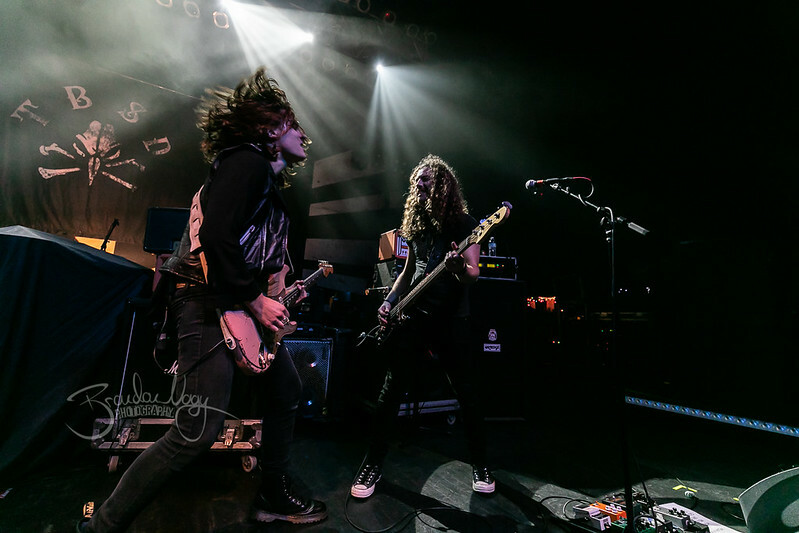 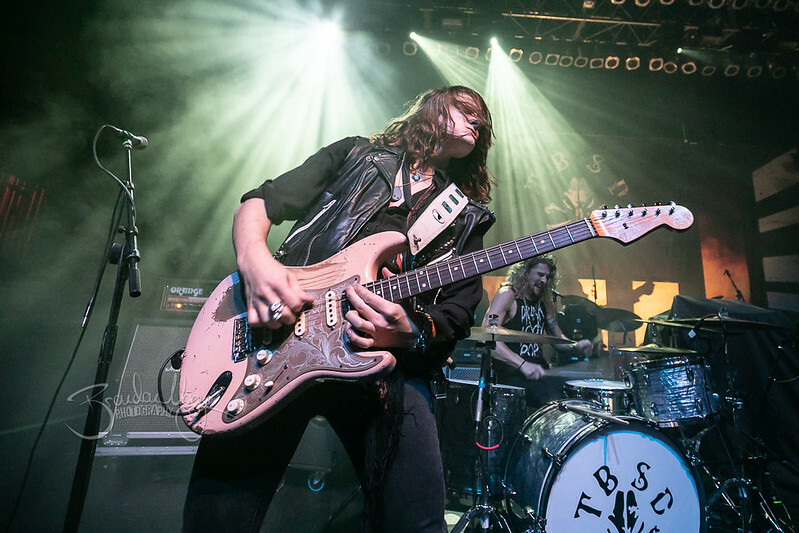 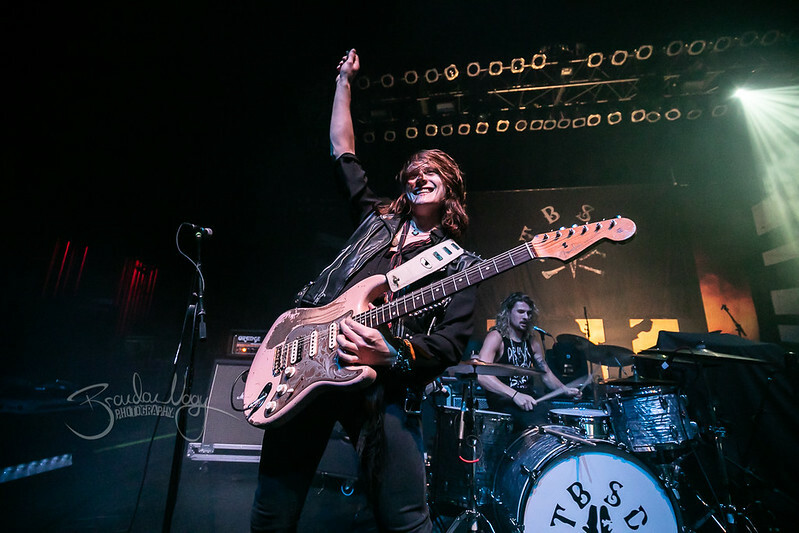 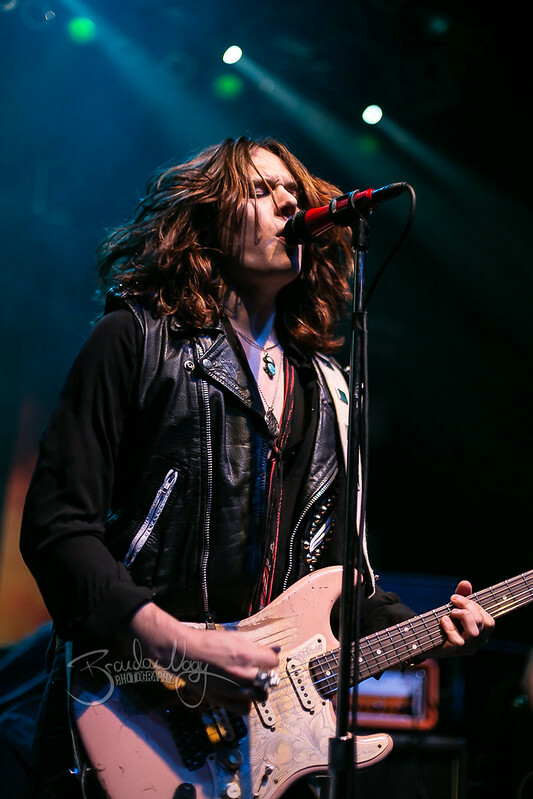 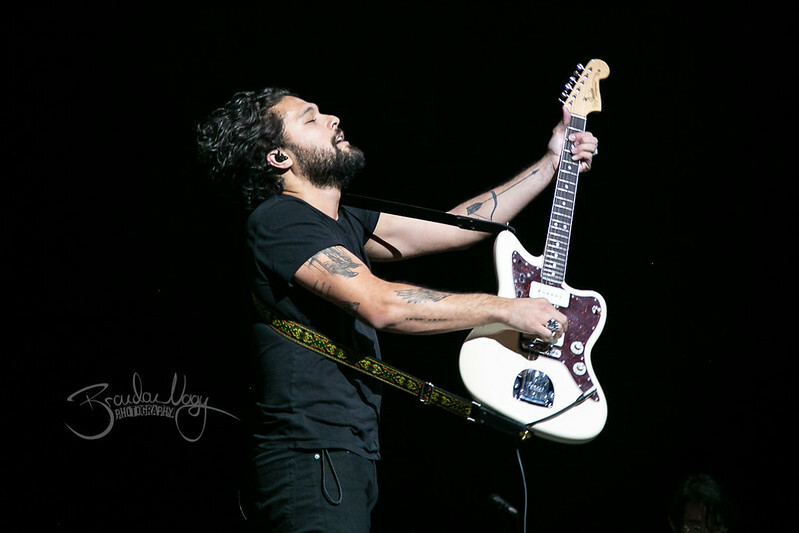 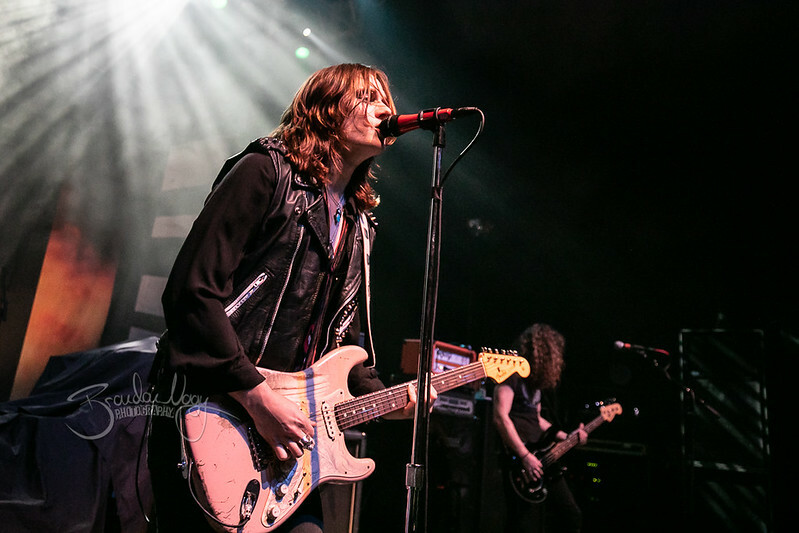 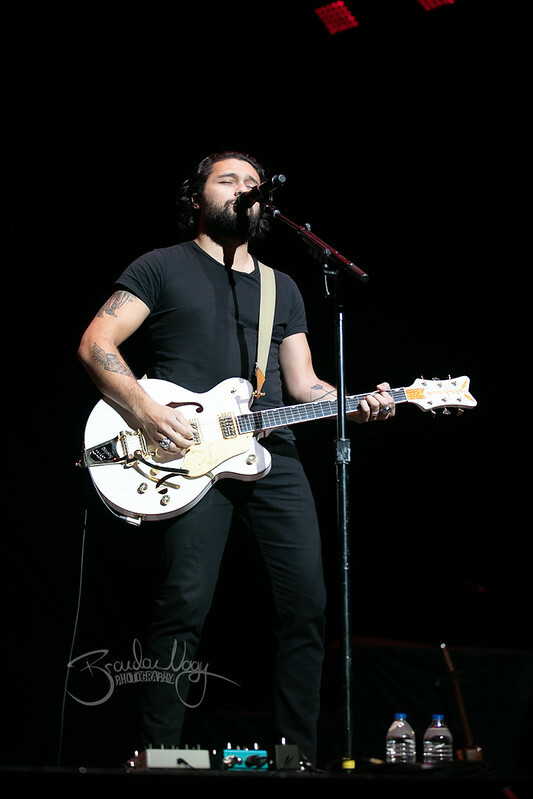 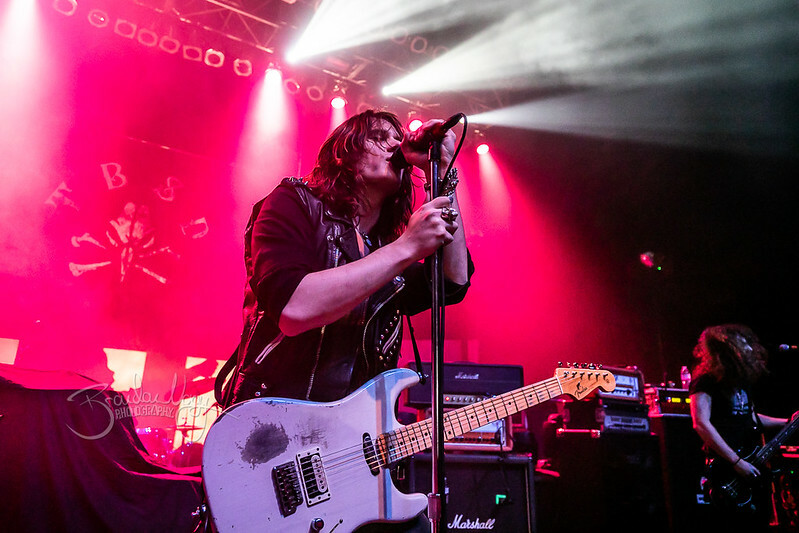 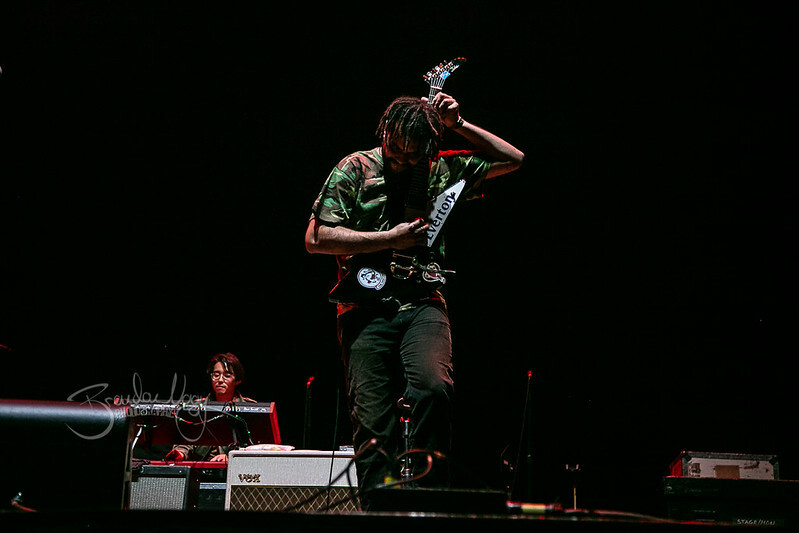 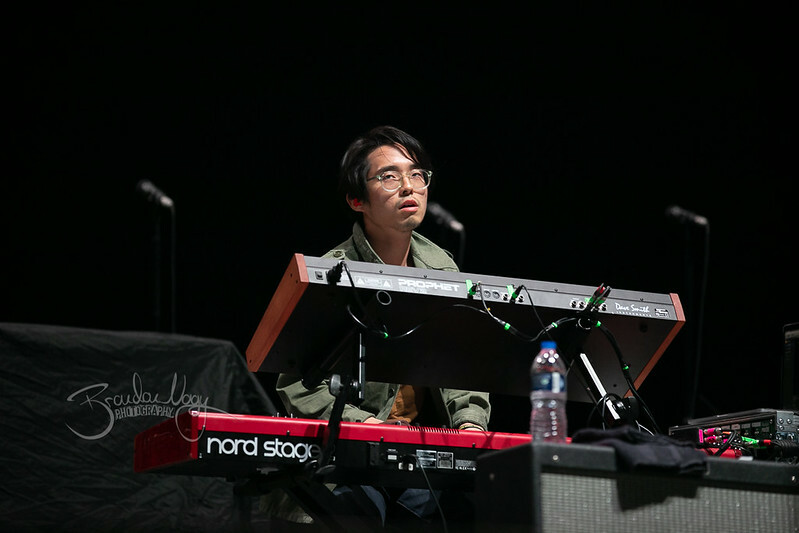 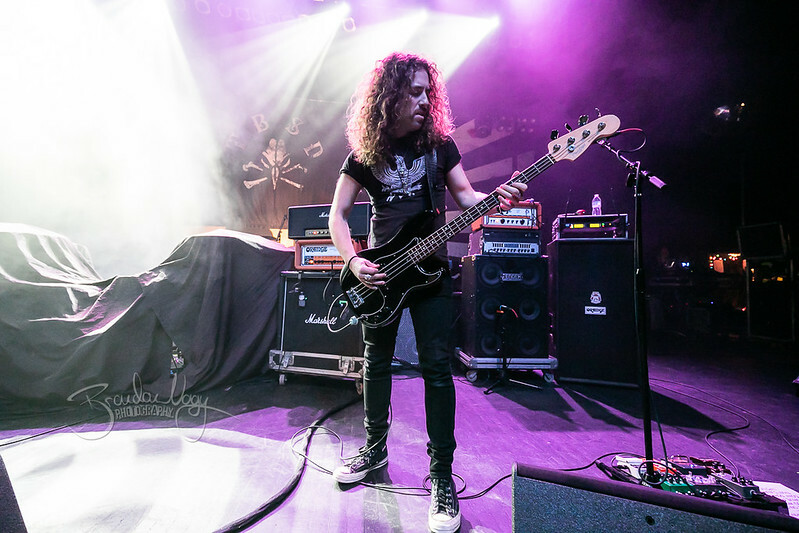 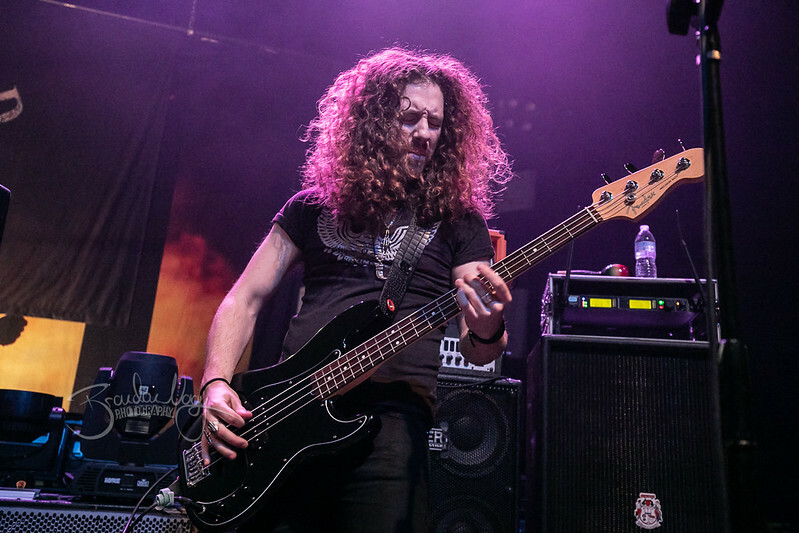 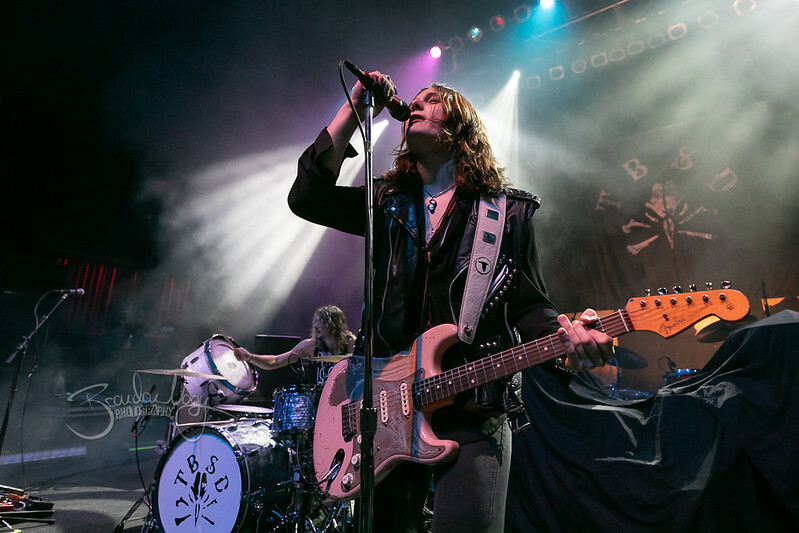 This photo set was taken for ALT 1067 of iHeartMedia Detroit.